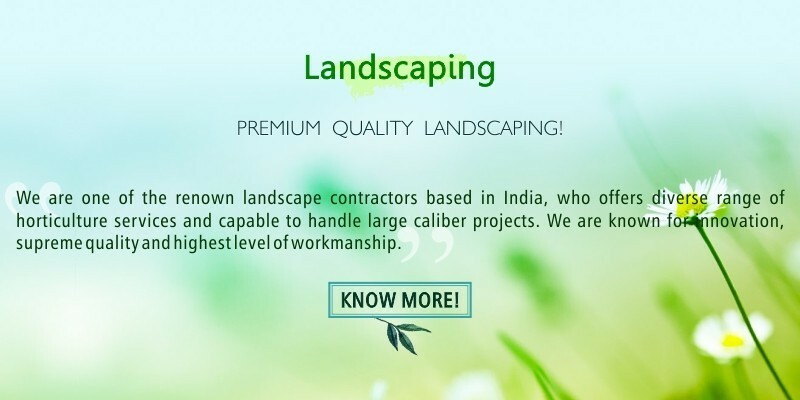 We offer superb quality at competitive pricing! 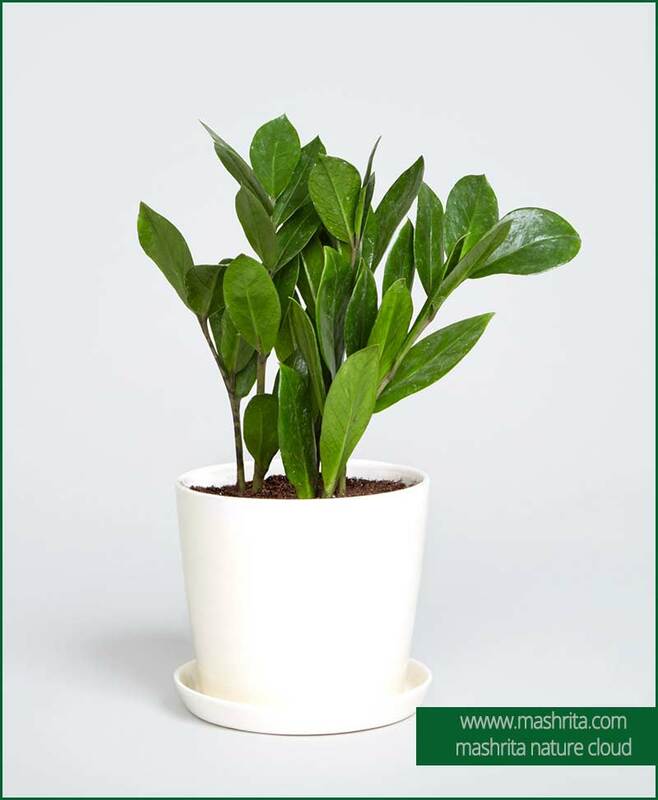 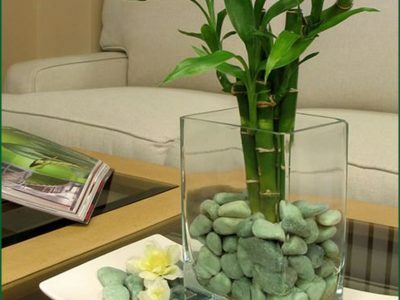 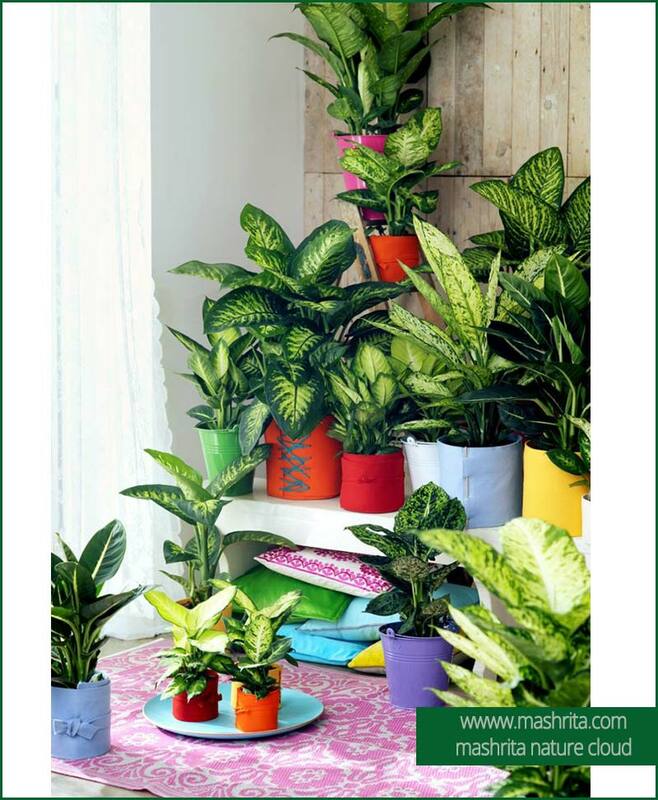 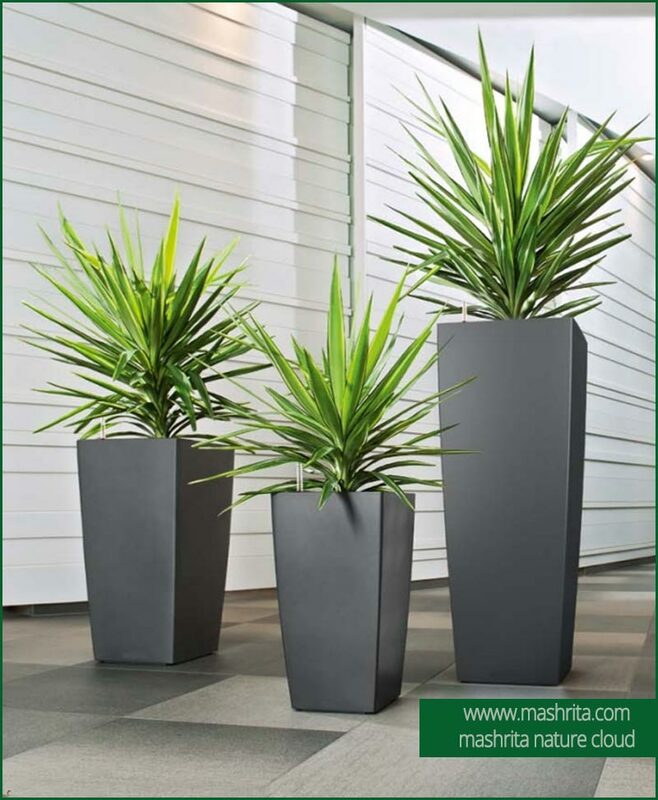 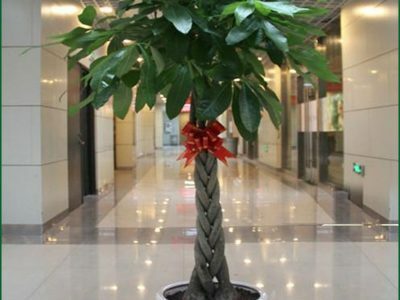 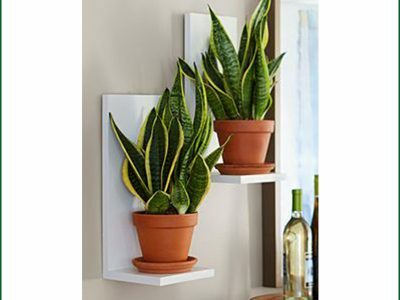 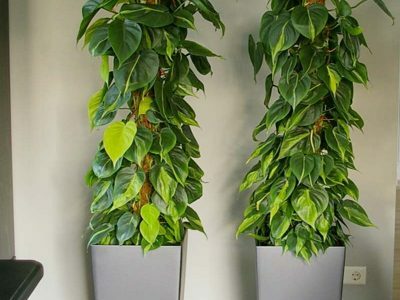 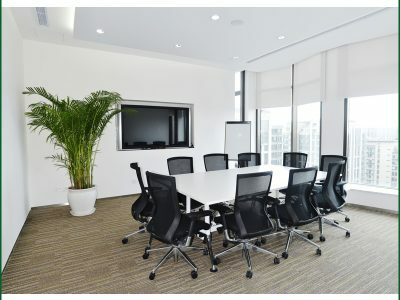 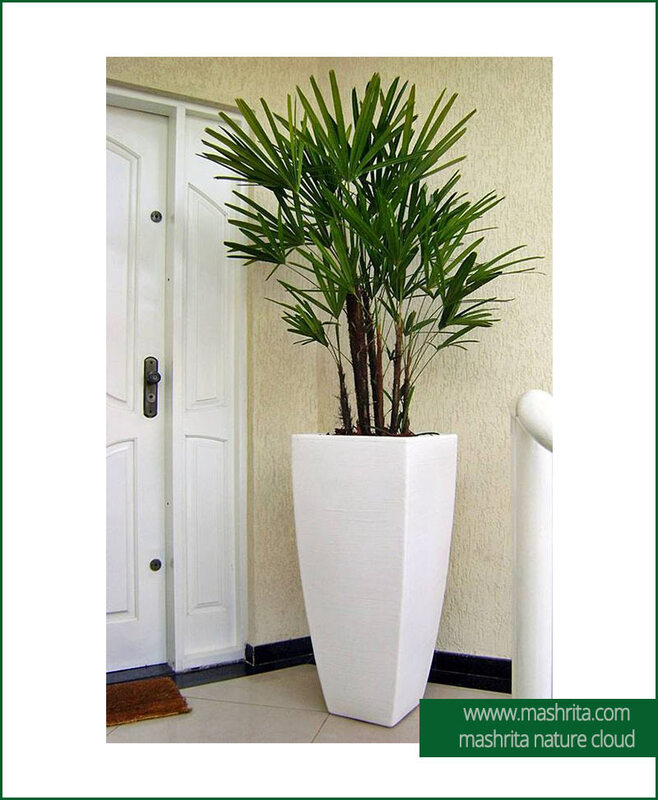 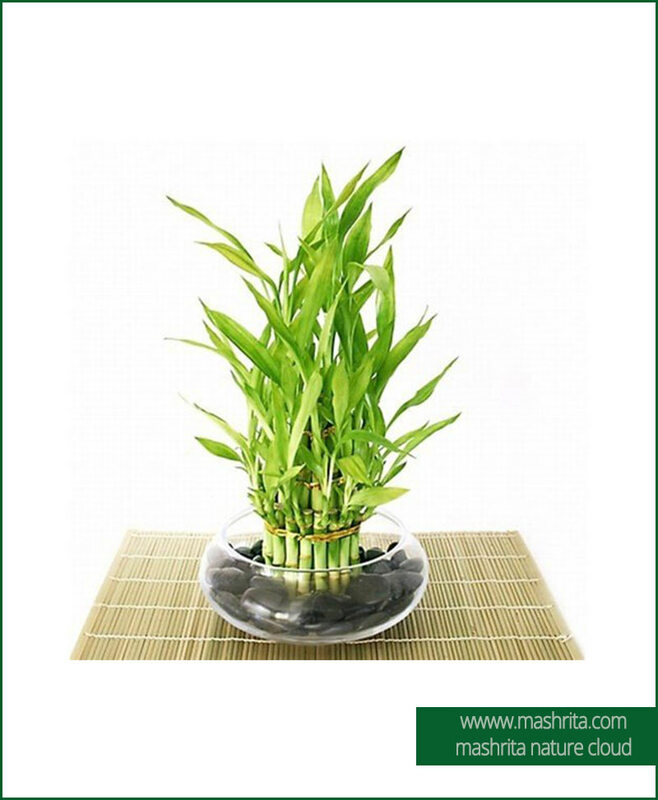 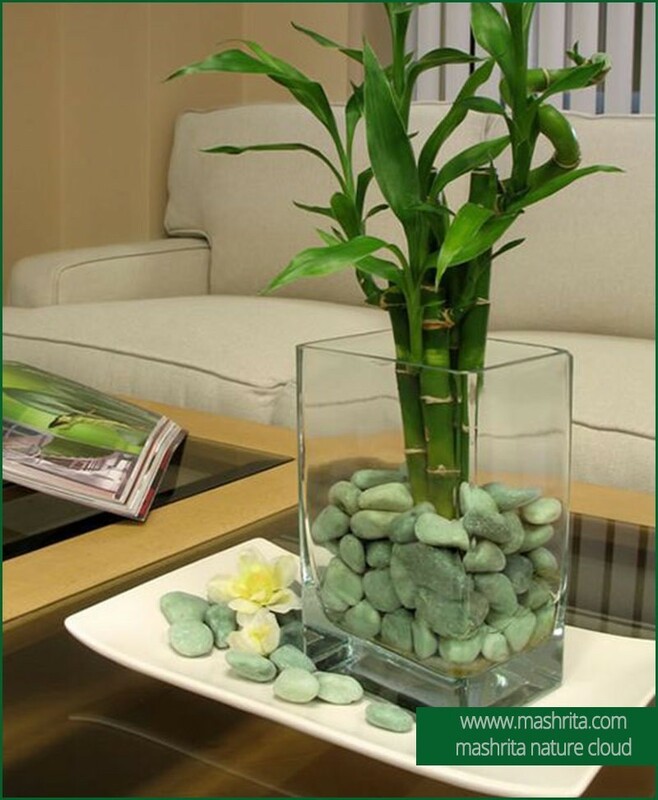 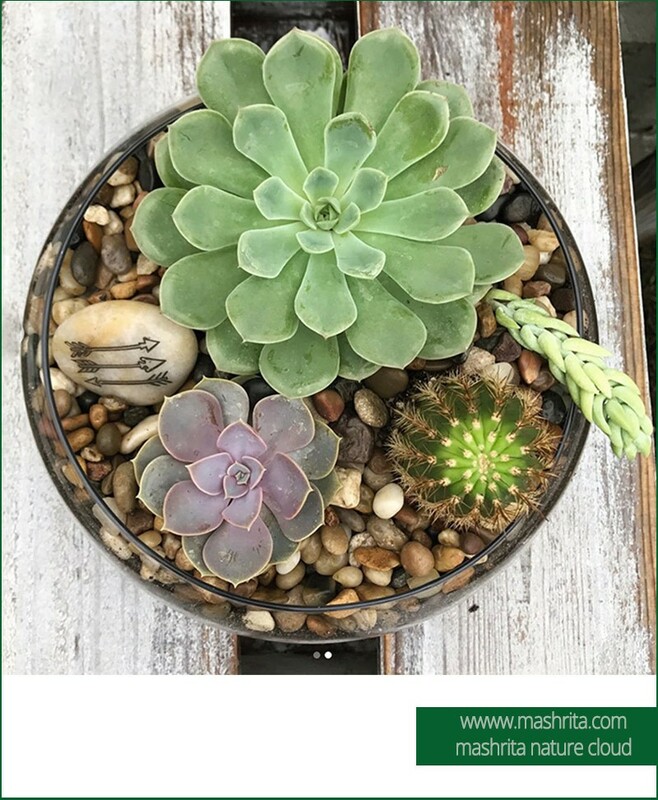 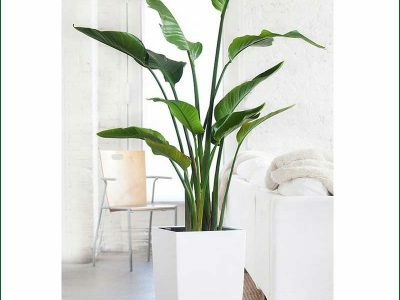 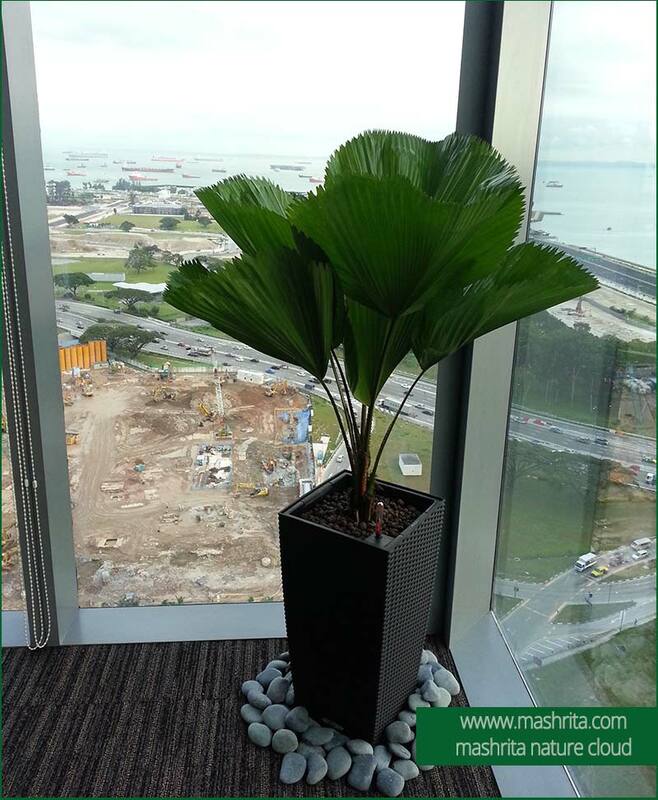 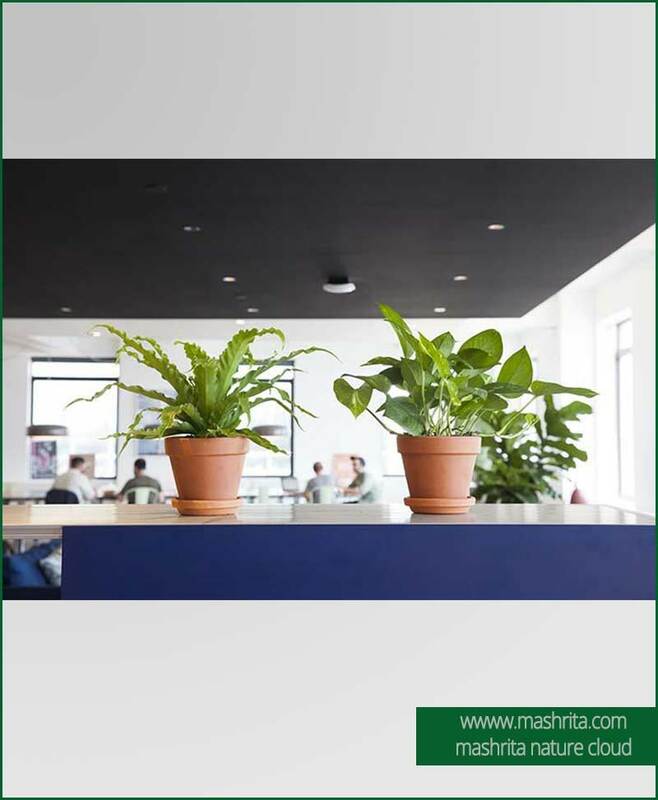 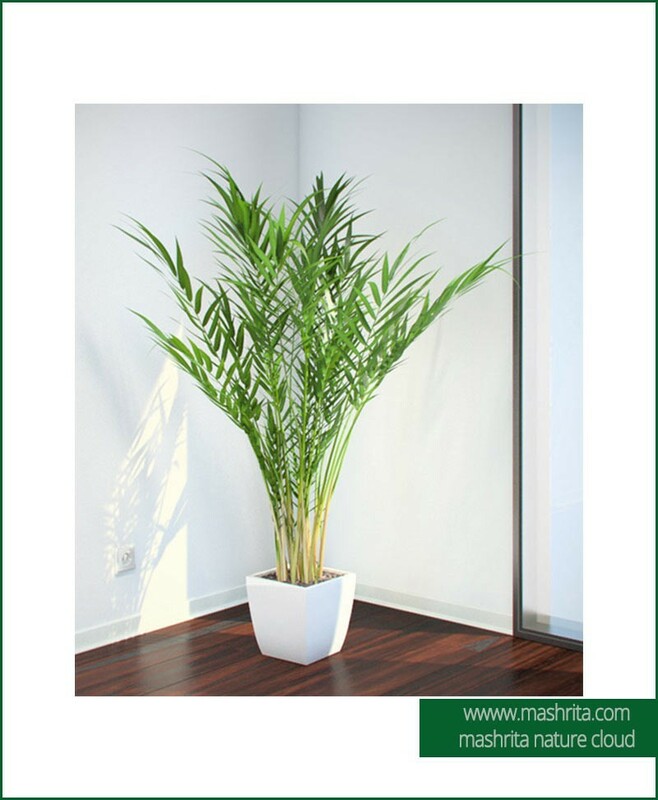 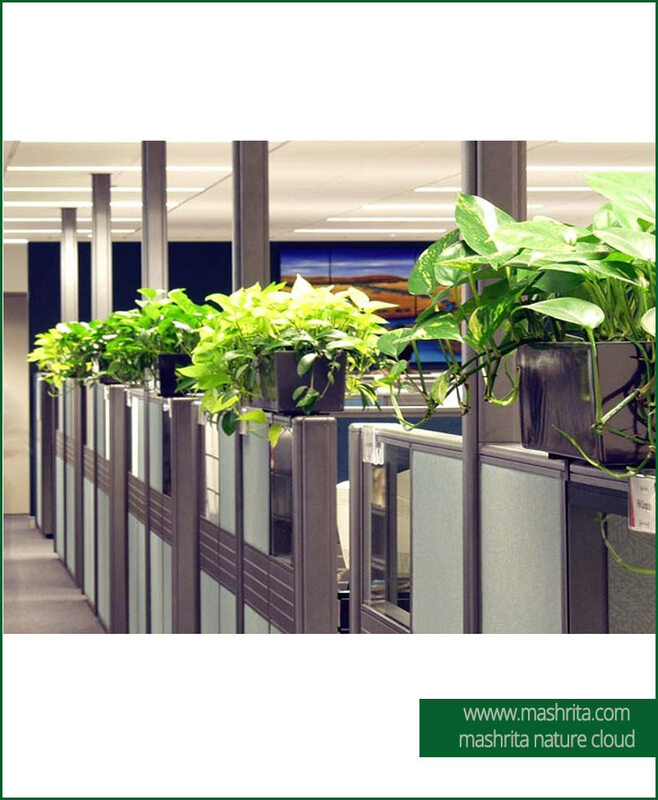 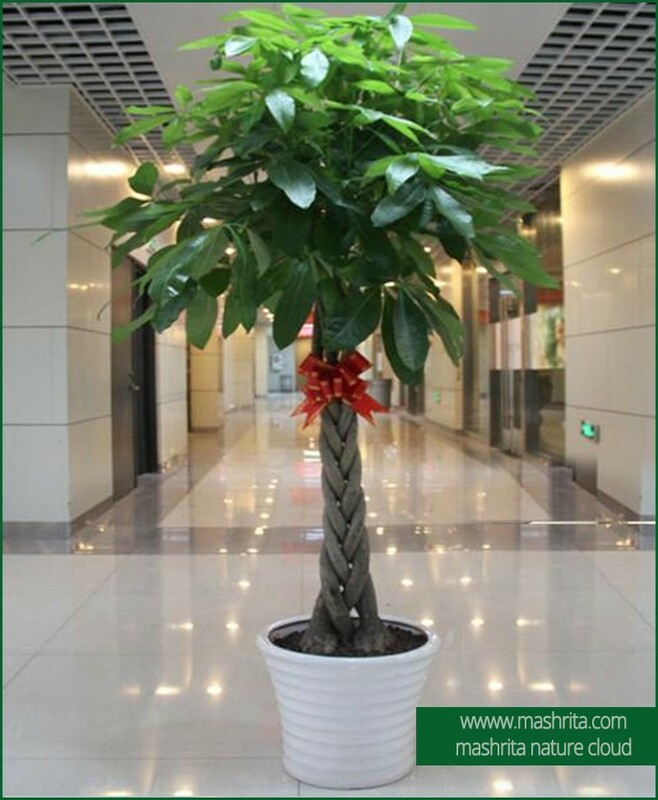 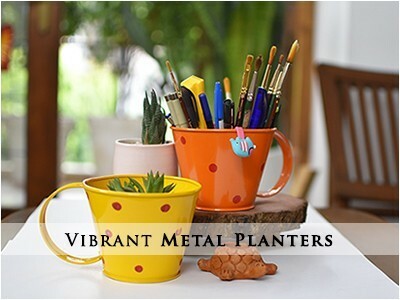 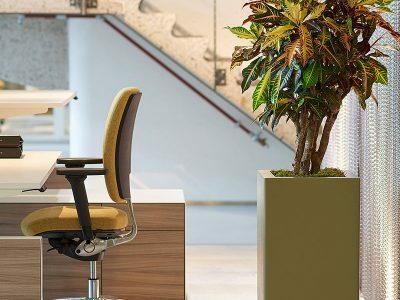 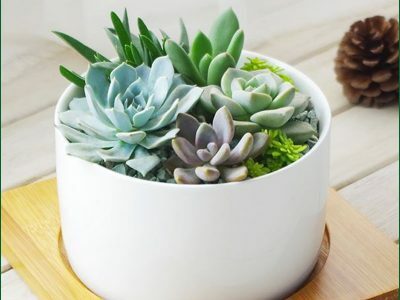 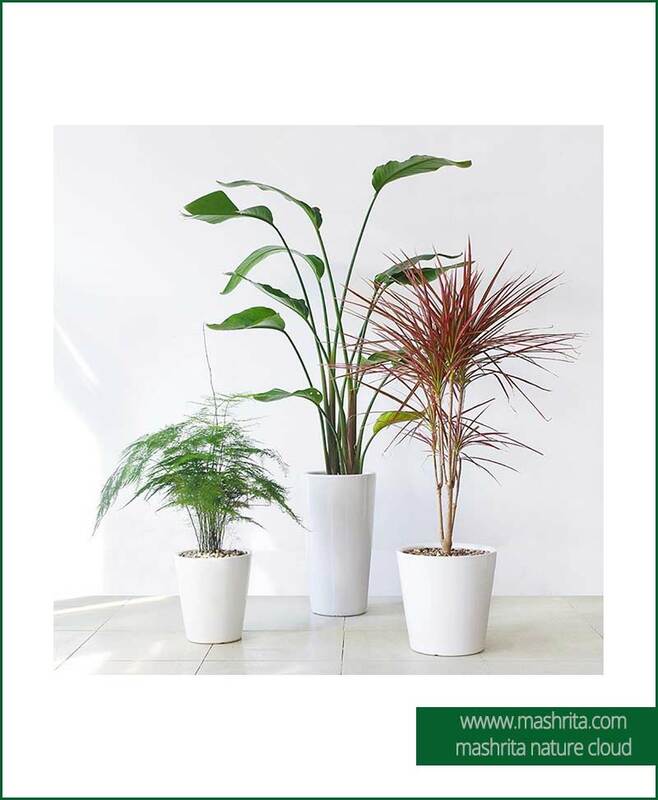 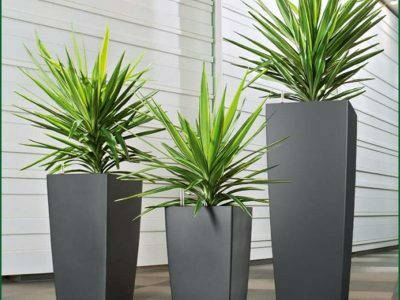 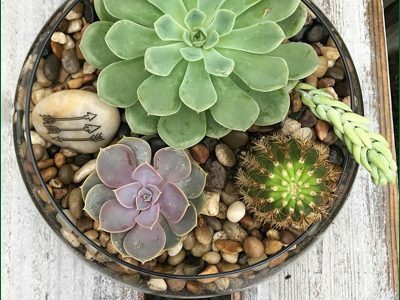 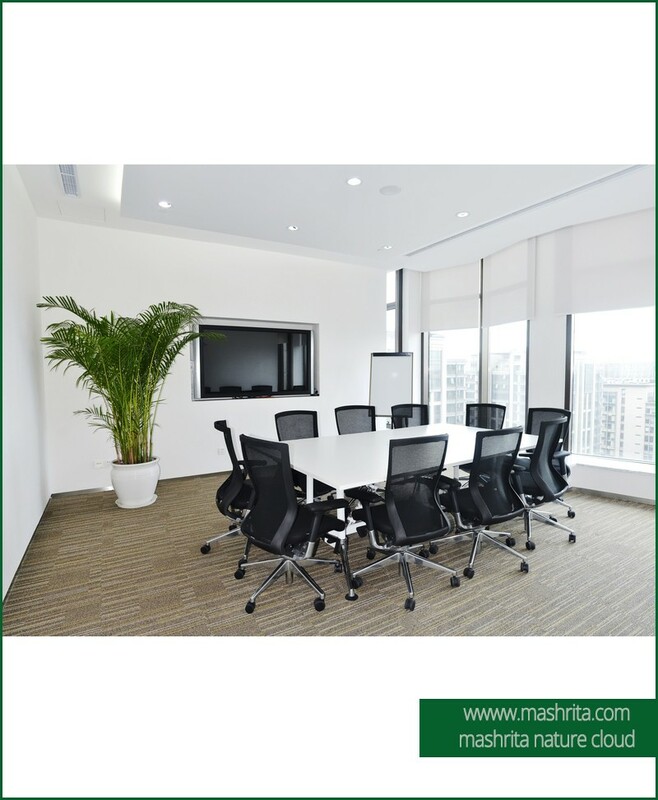 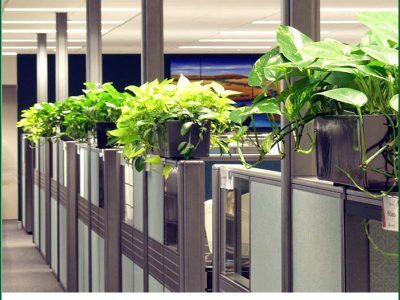 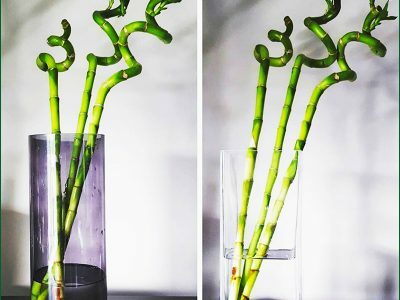 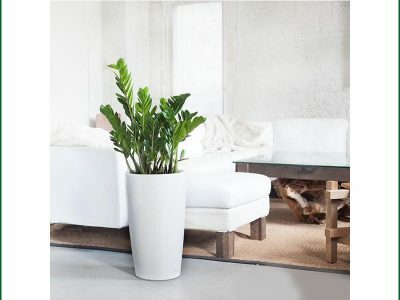 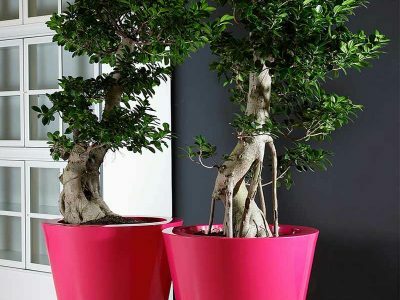 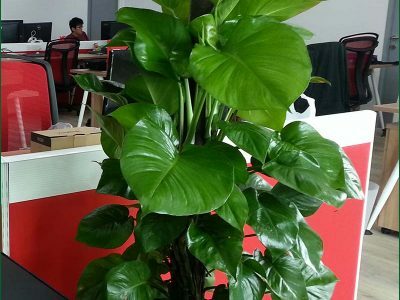 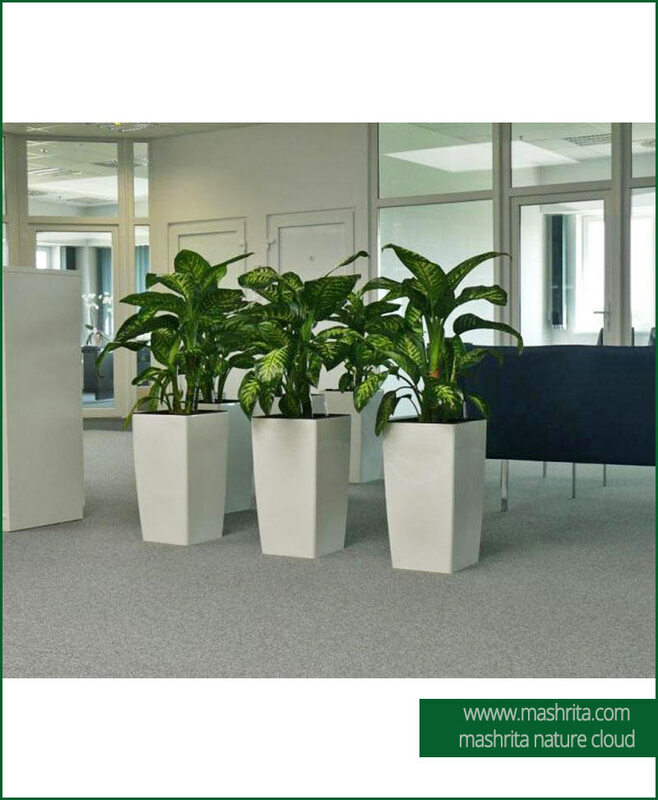 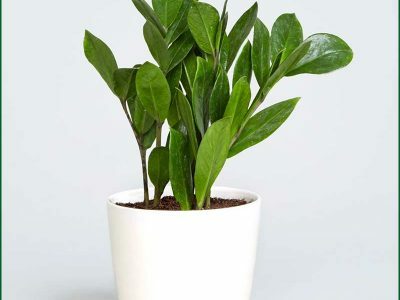 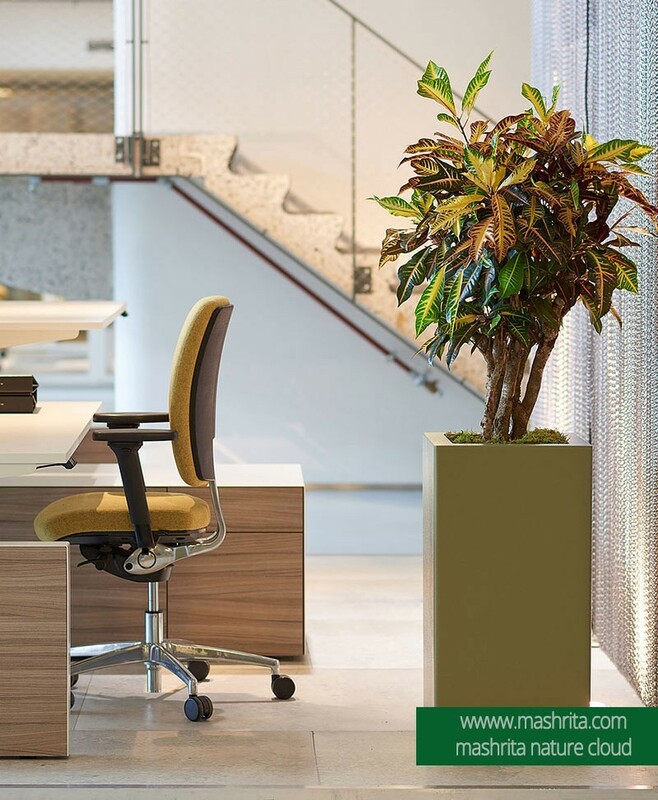 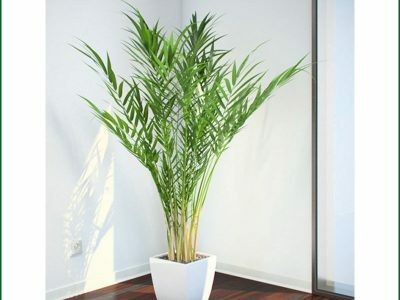 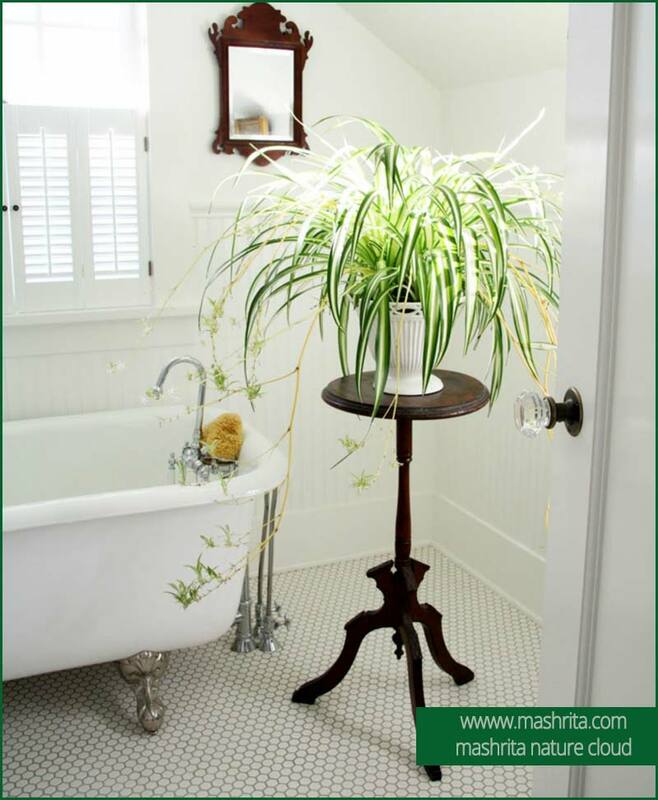 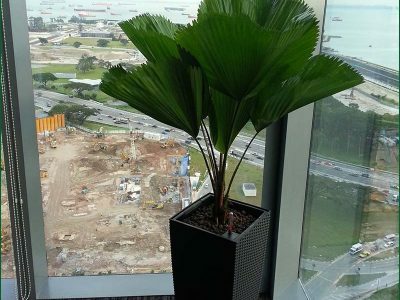 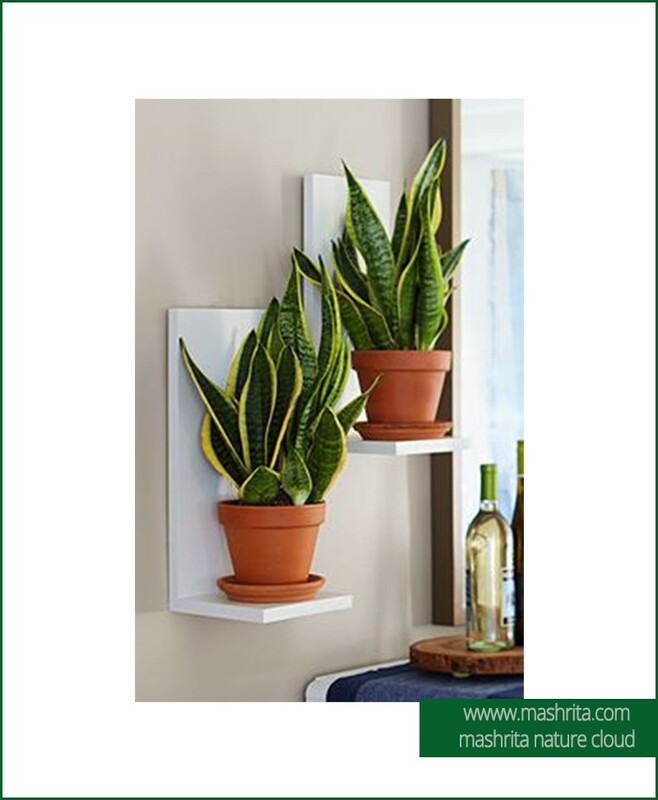 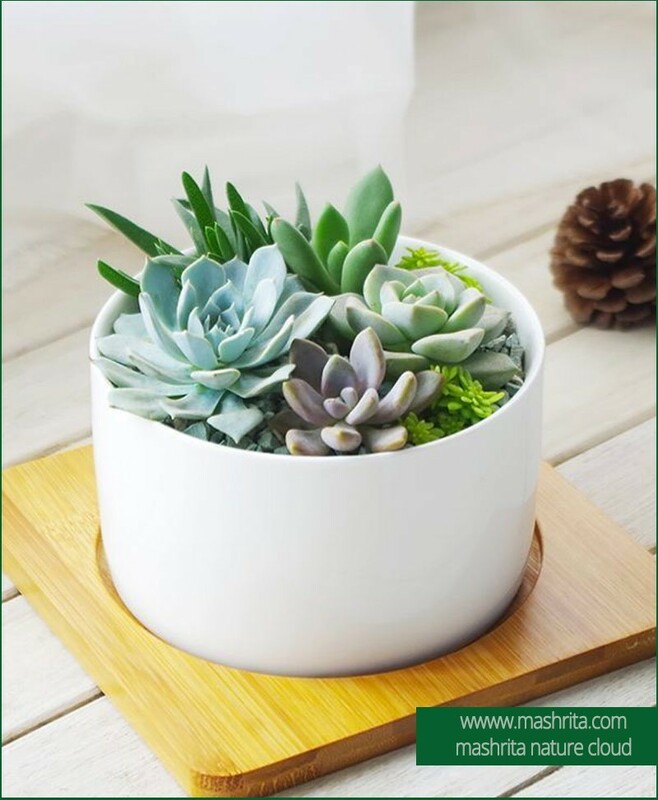 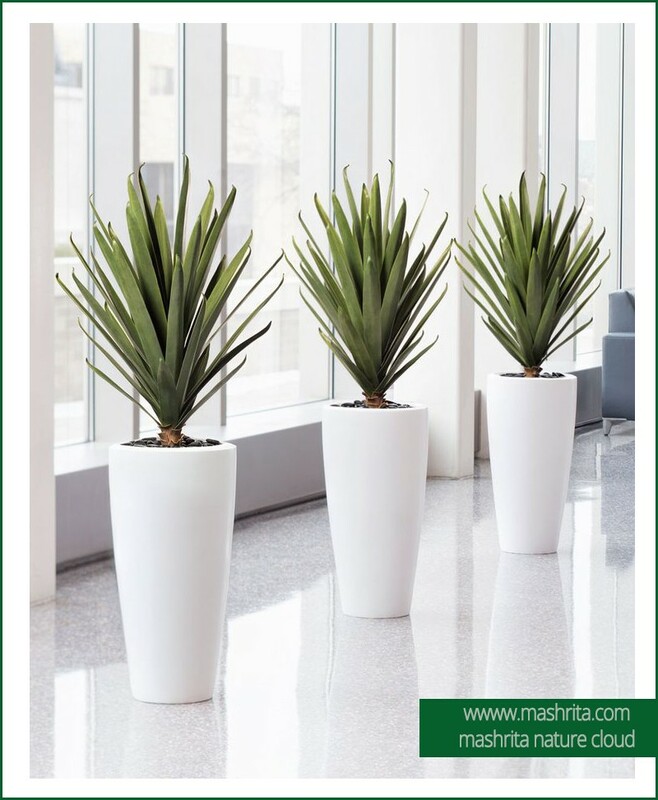 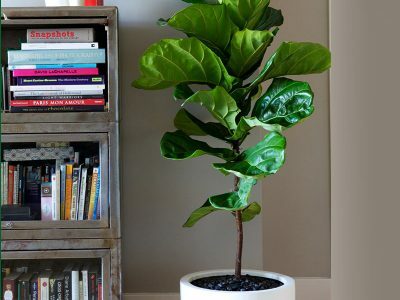 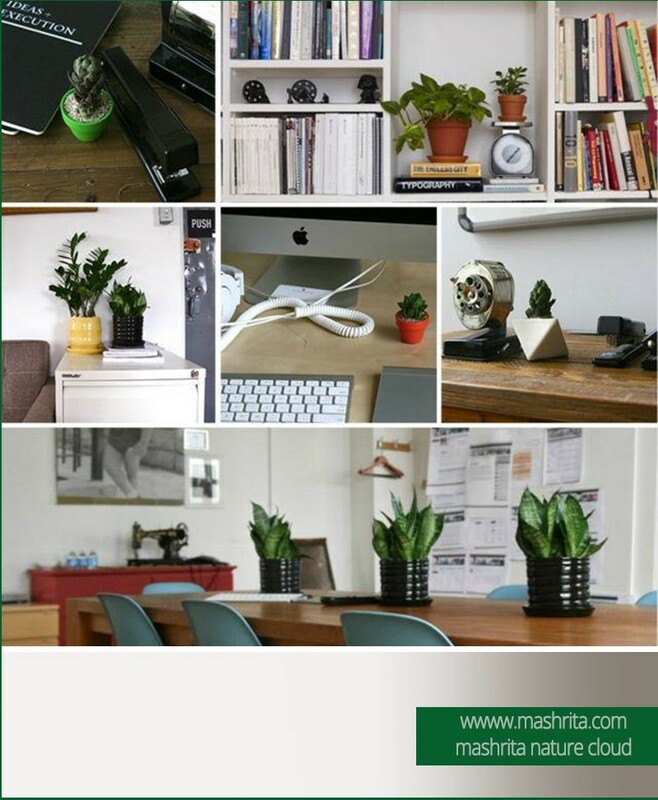 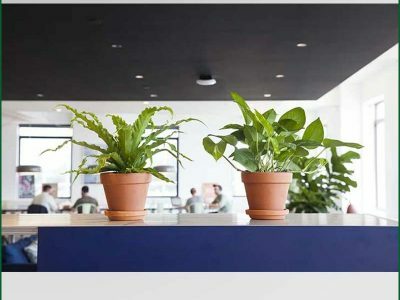 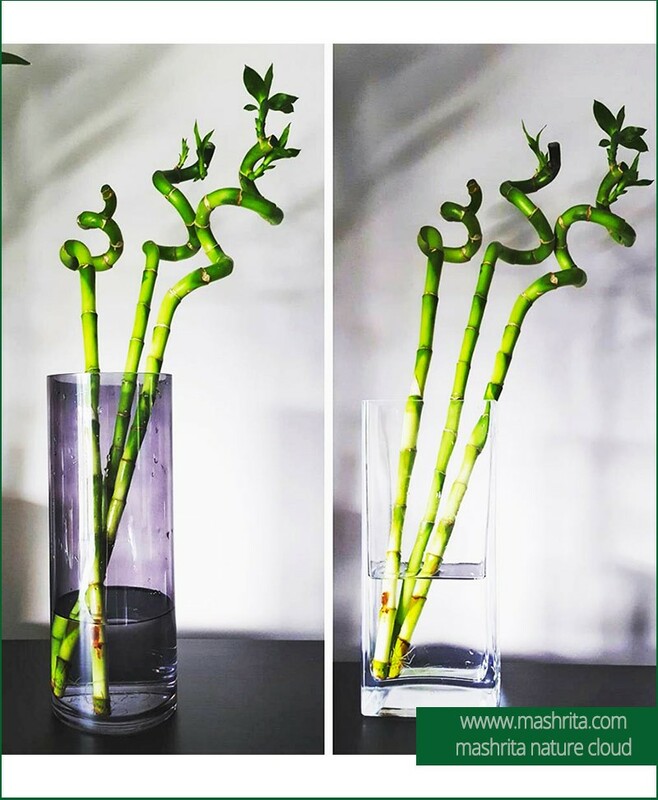 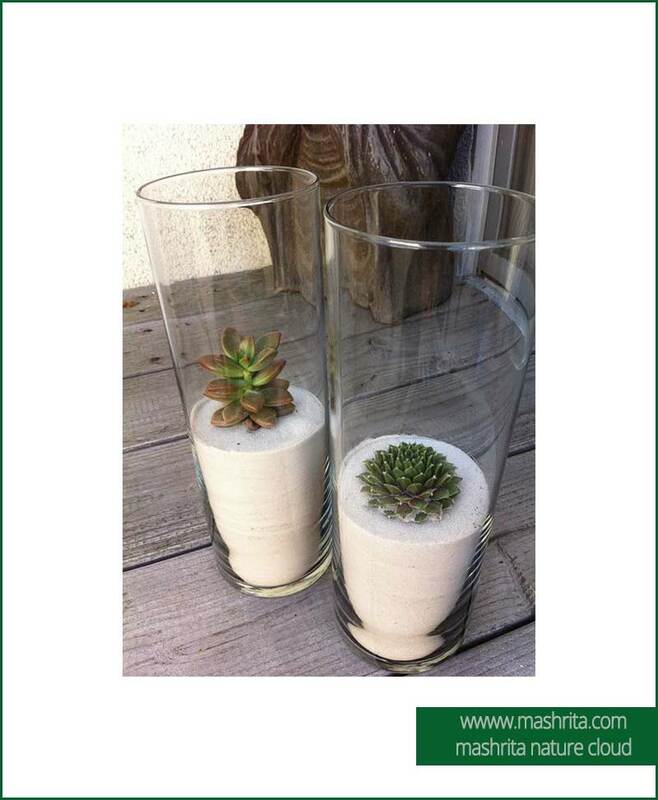 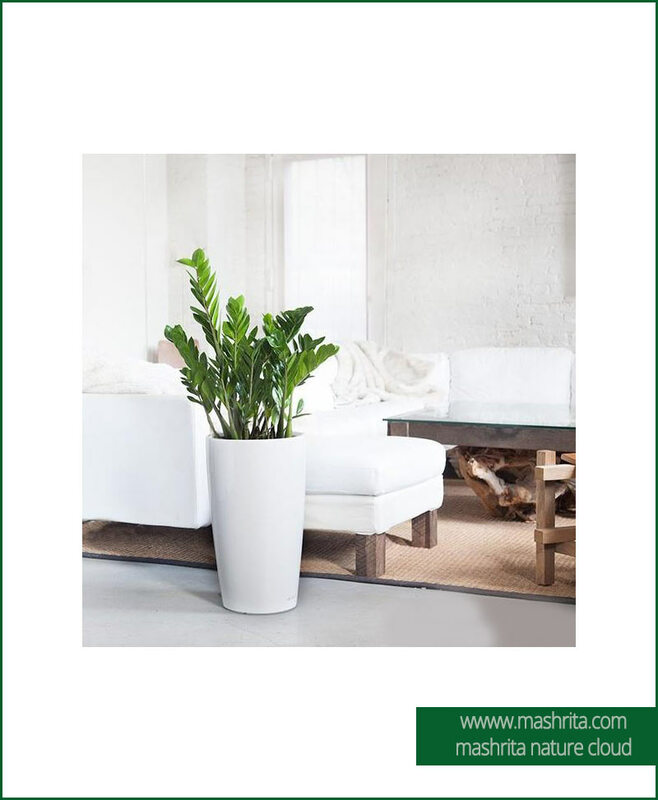 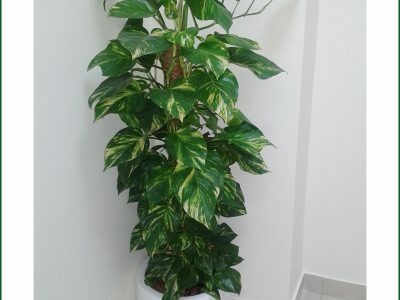 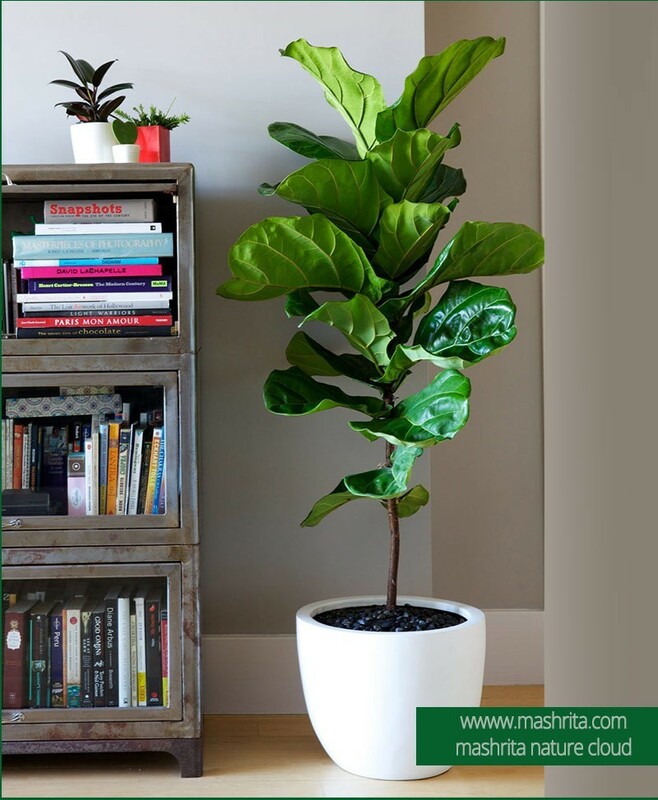 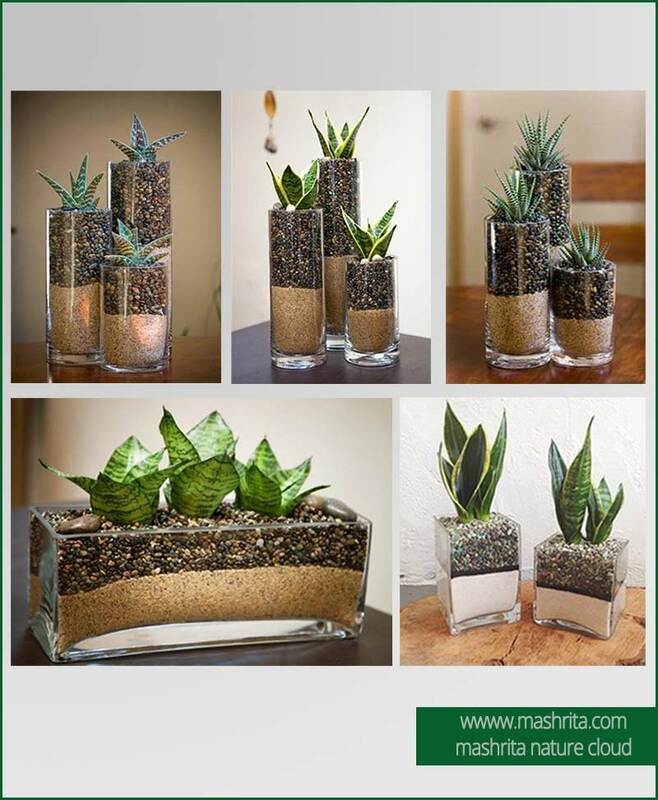 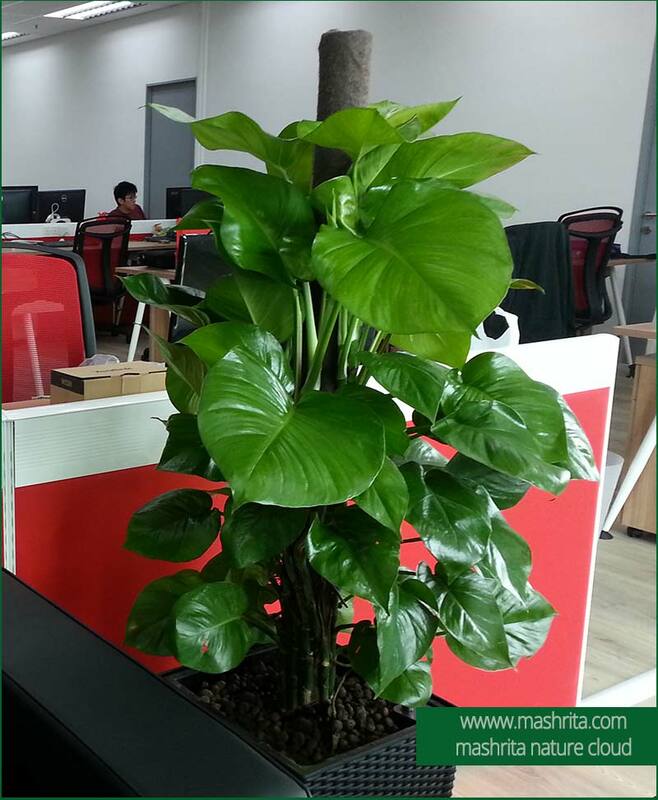 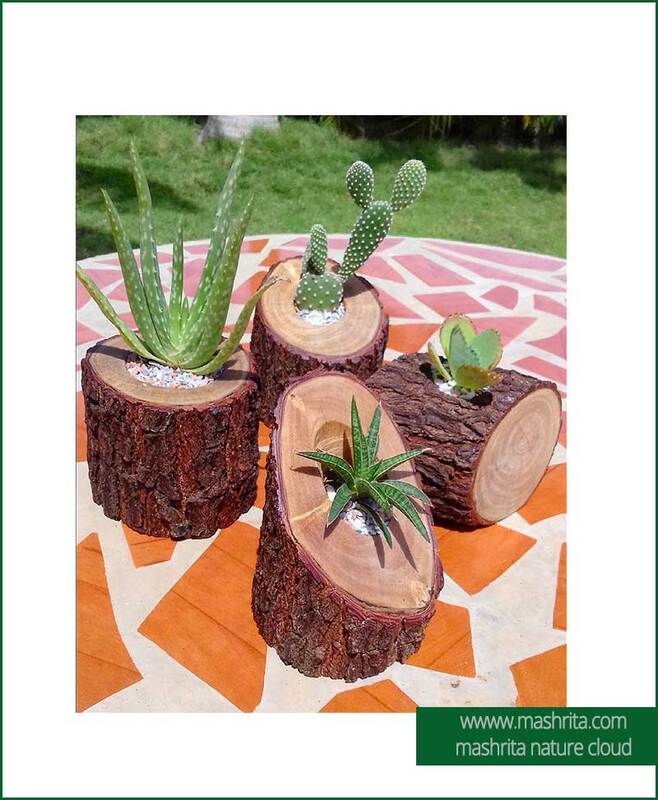 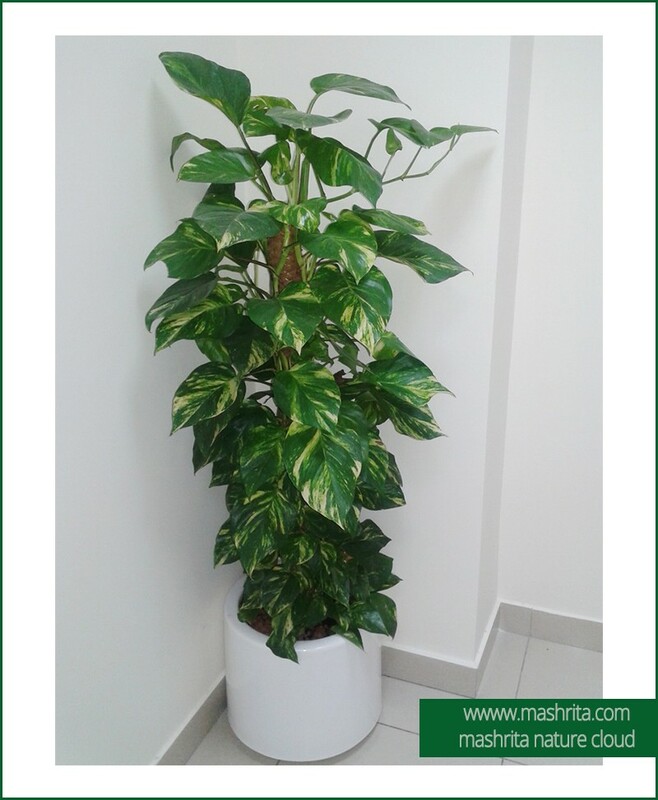 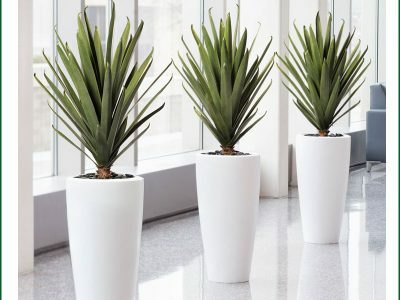 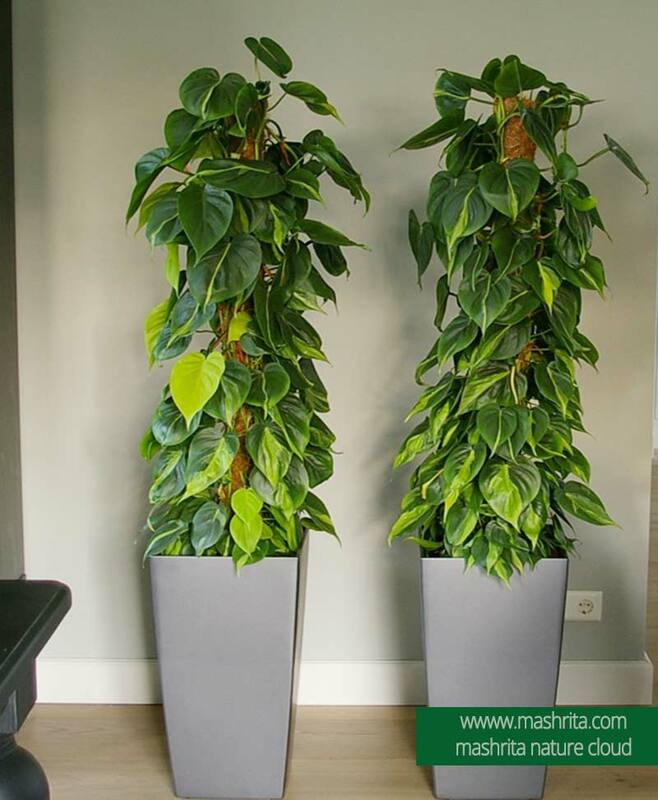 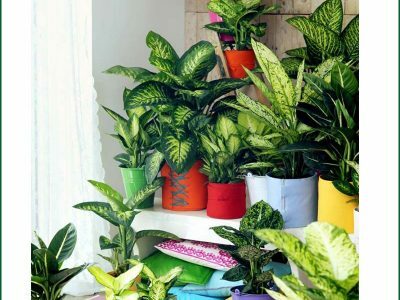 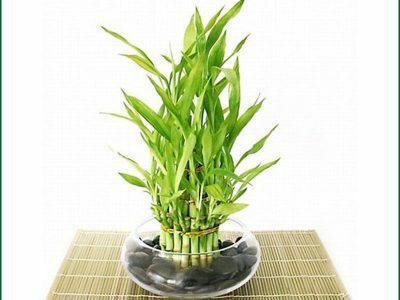 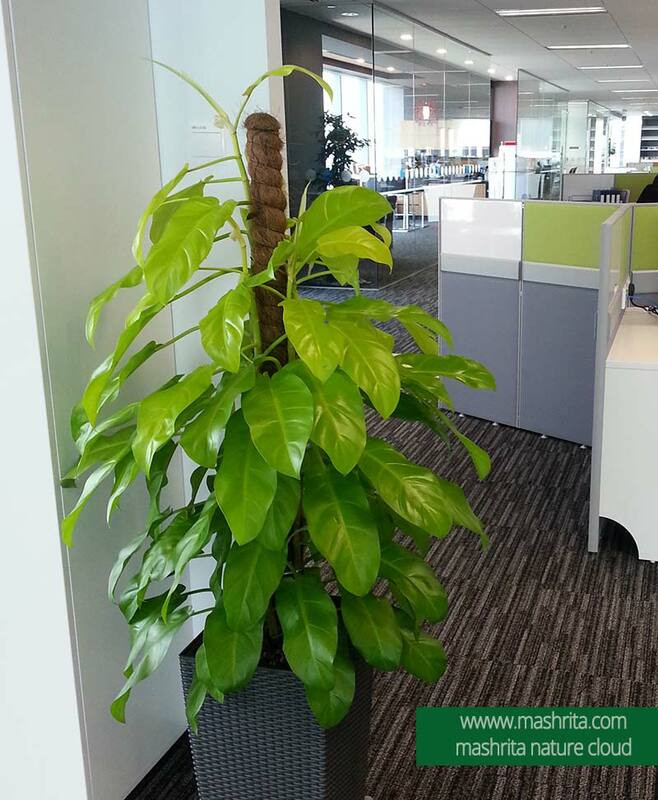 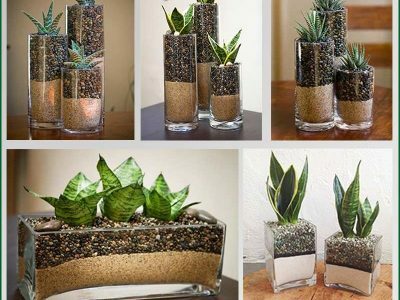 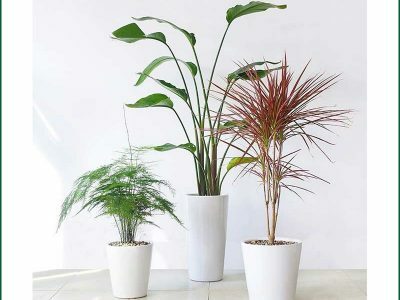 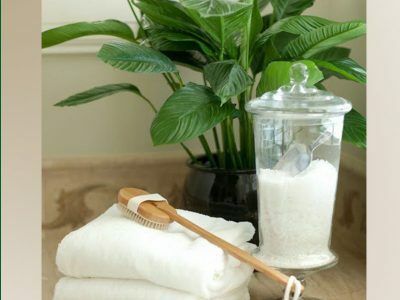 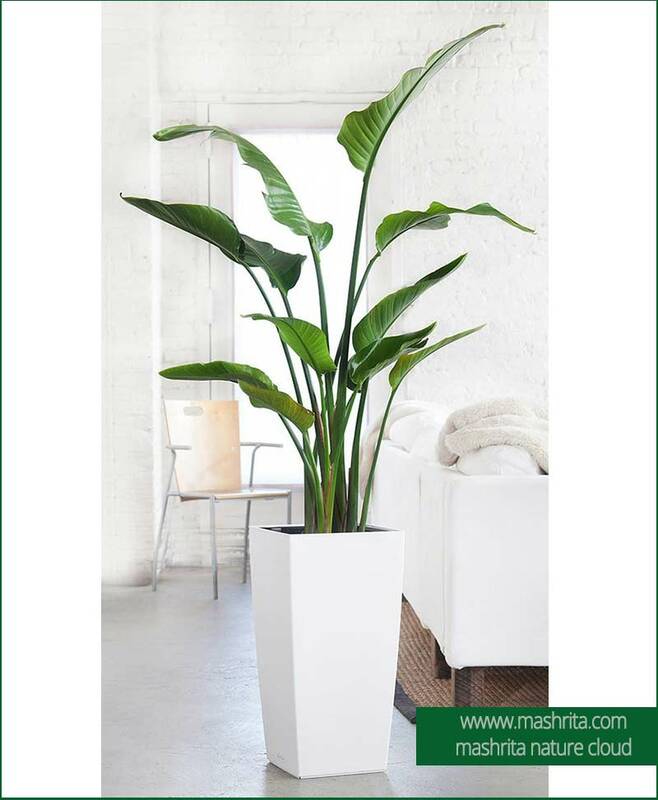 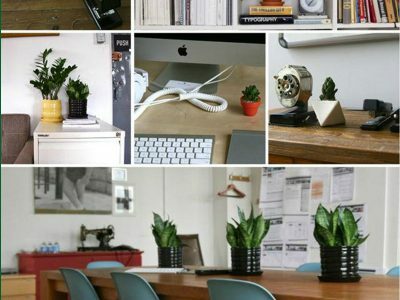 We offer Office Plant Rentals with diverse range of plants and flexible pricing, we are capable of handling smaller to the largest work area at ease. 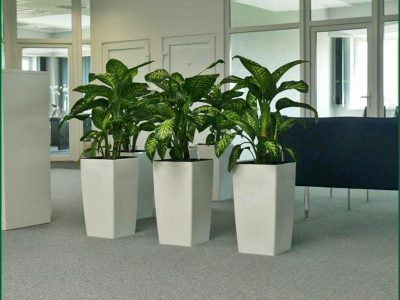 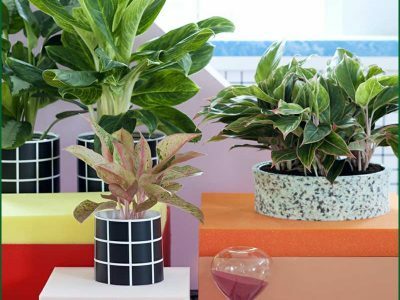 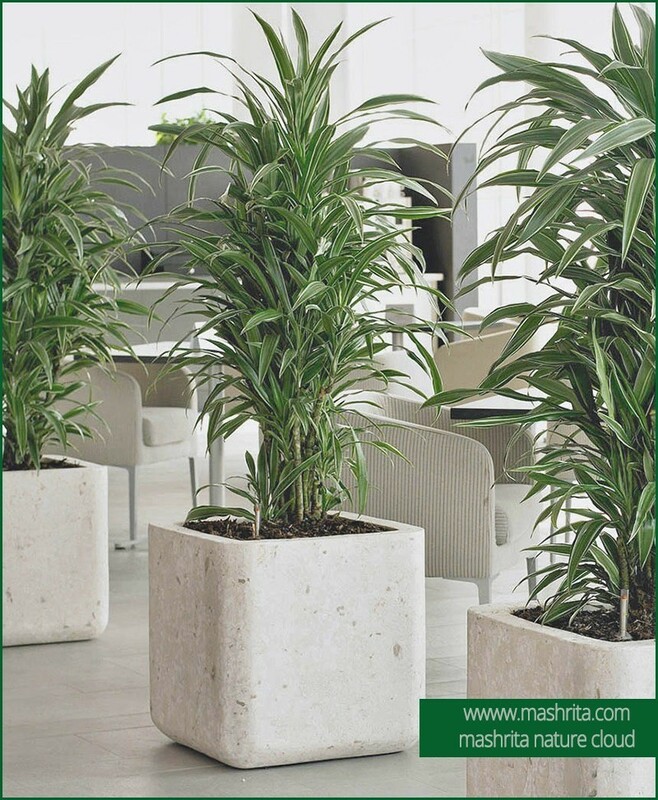 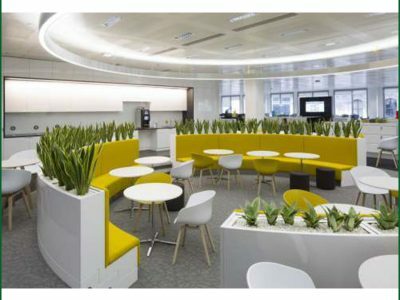 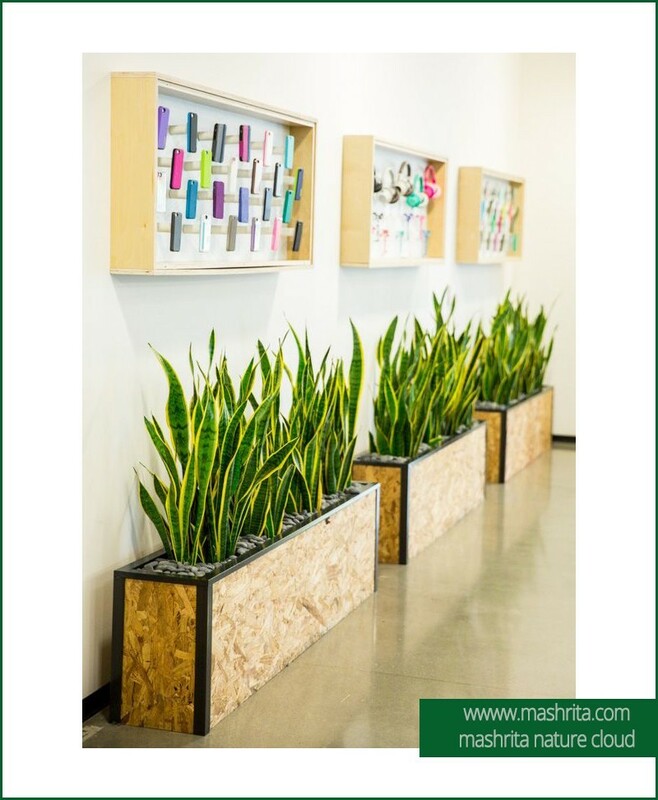 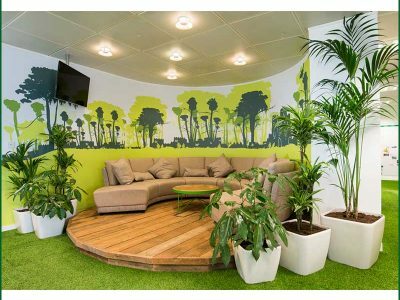 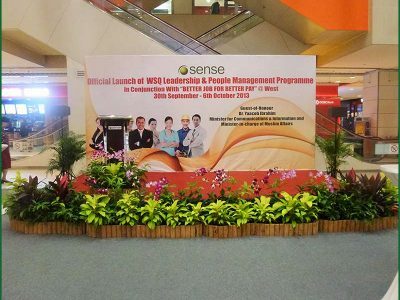 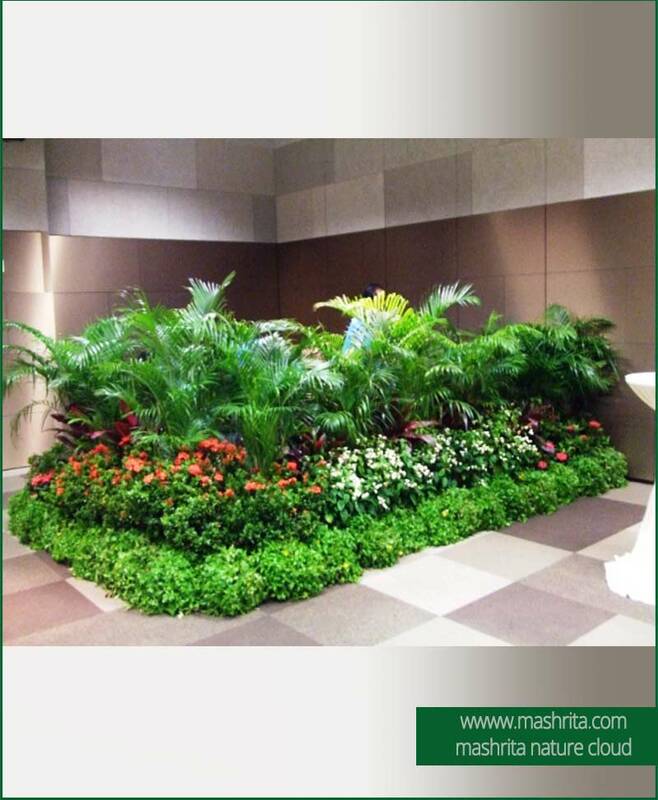 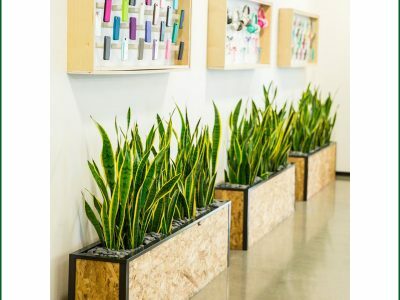 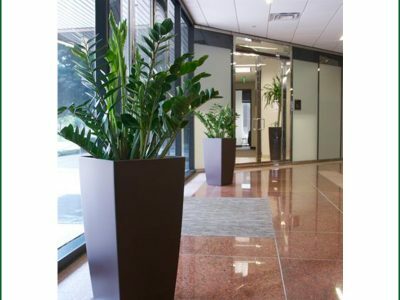 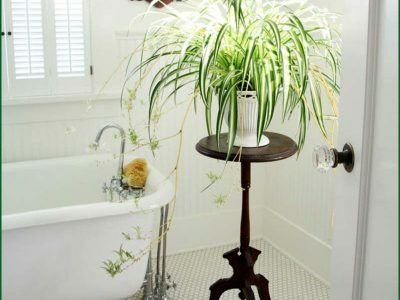 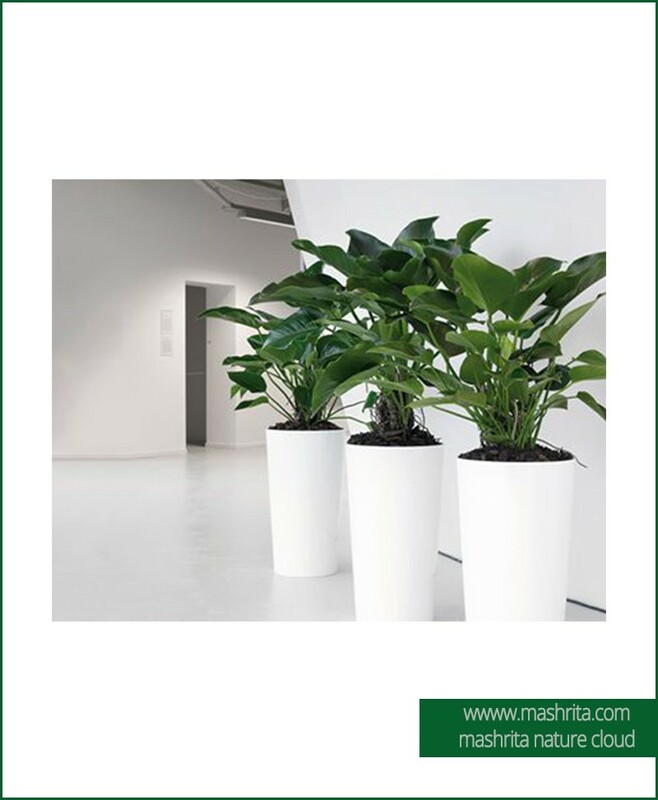 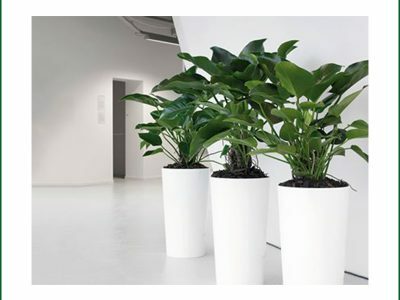 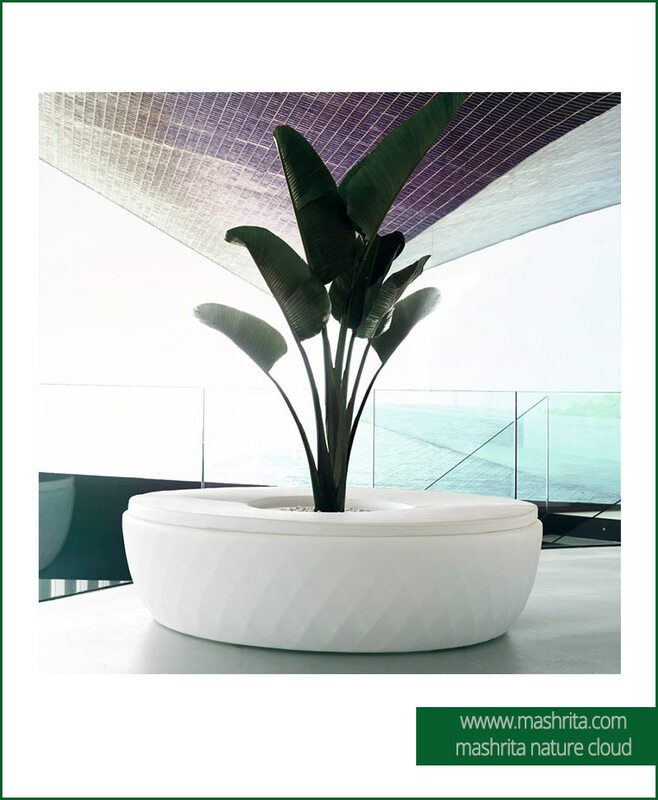 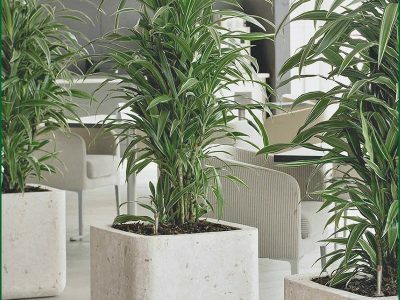 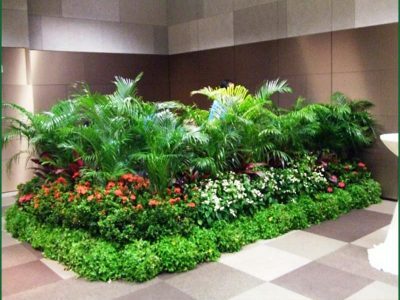 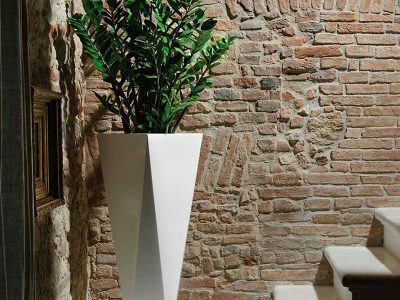 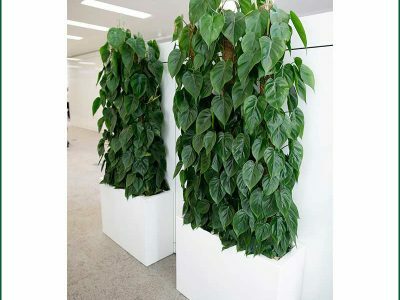 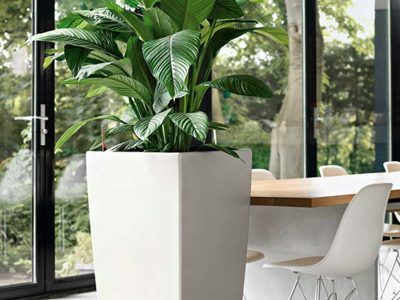 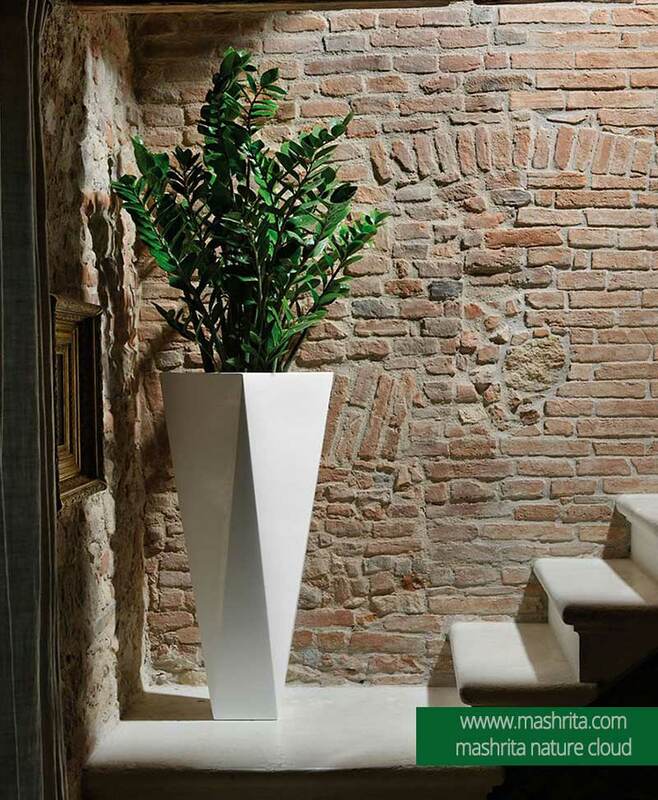 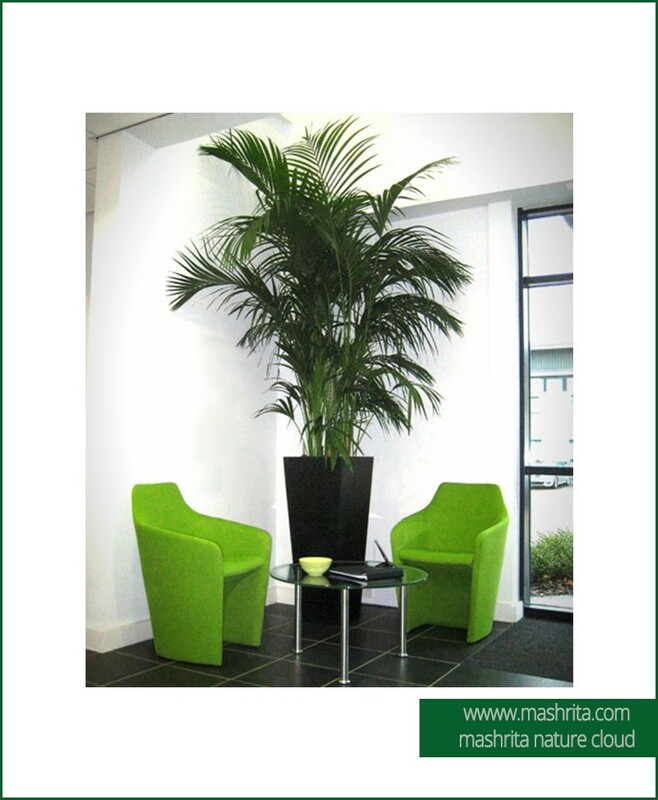 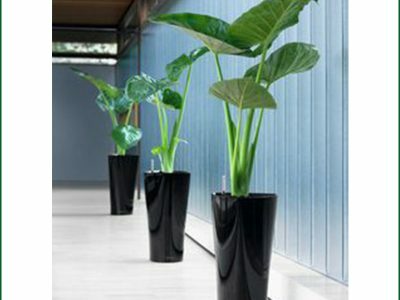 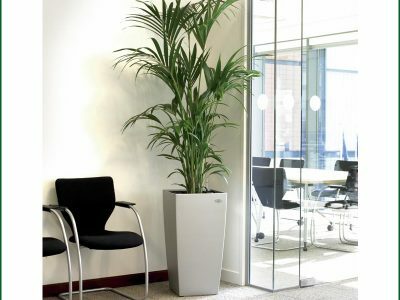 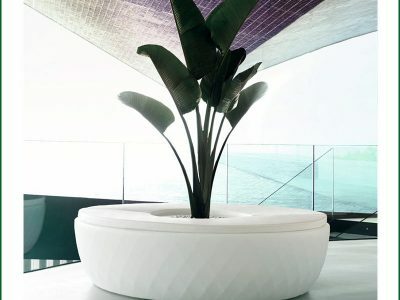 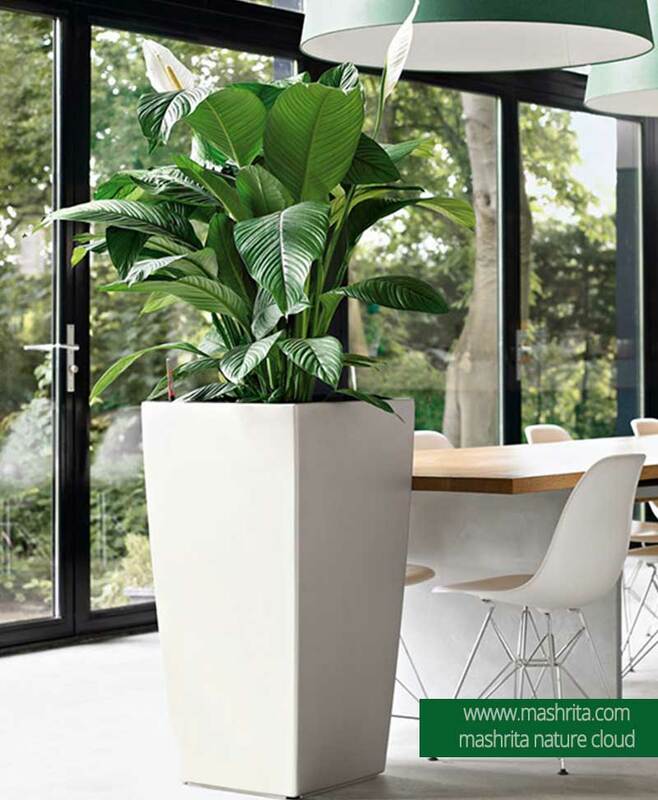 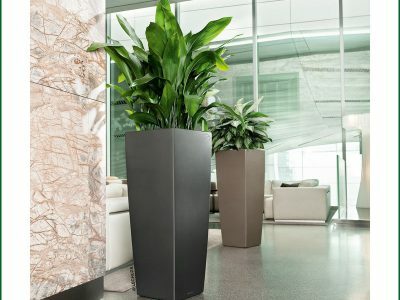 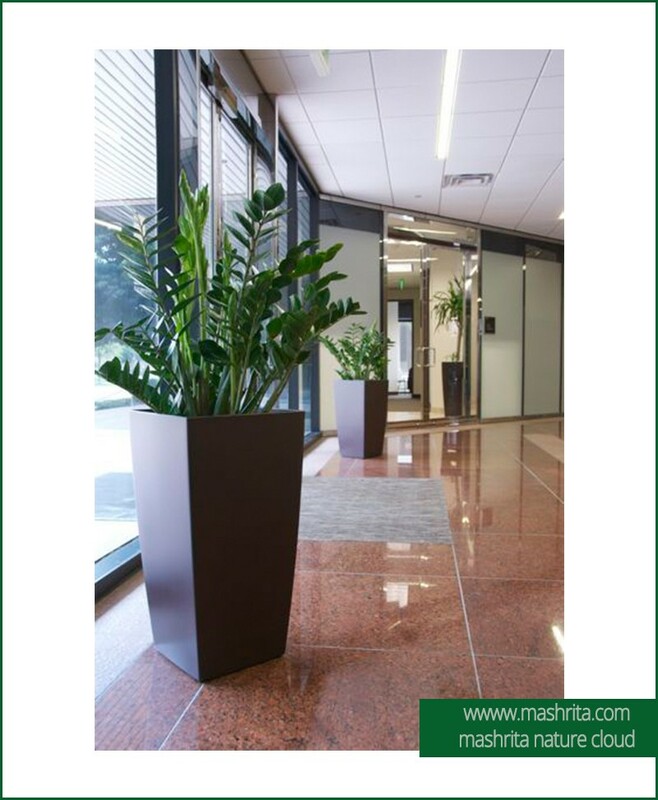 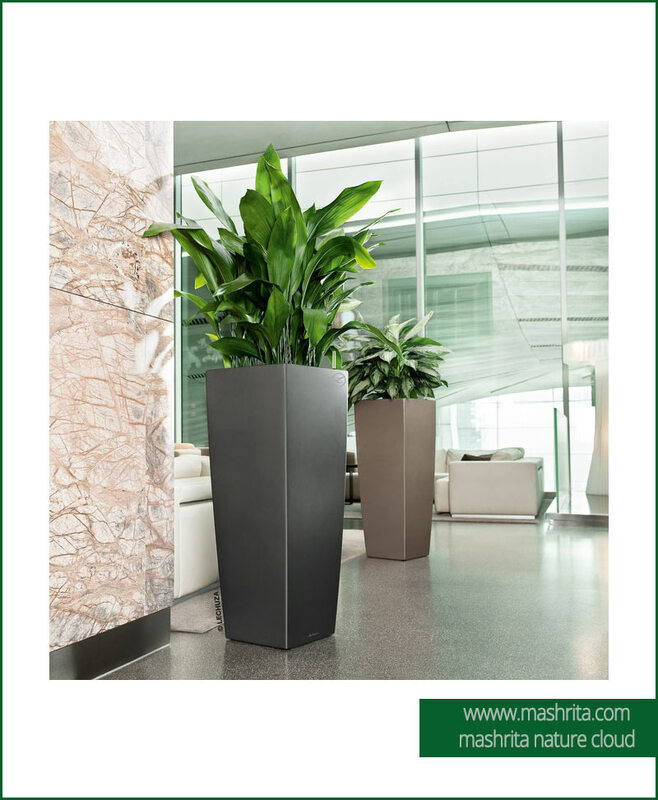 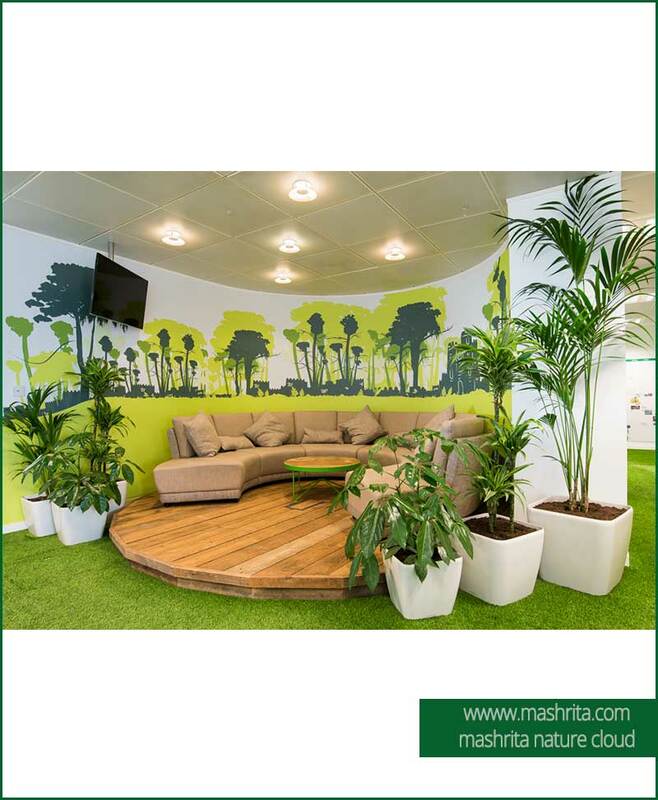 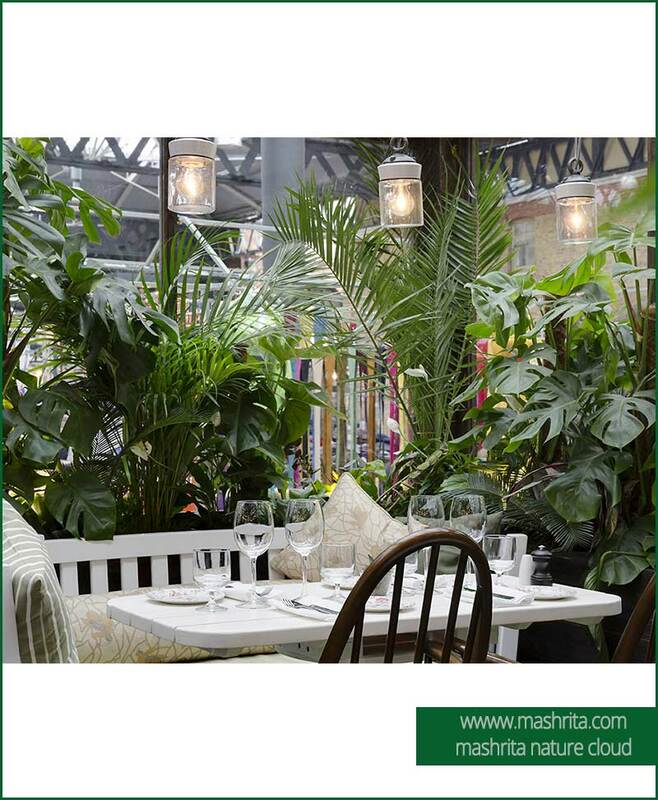 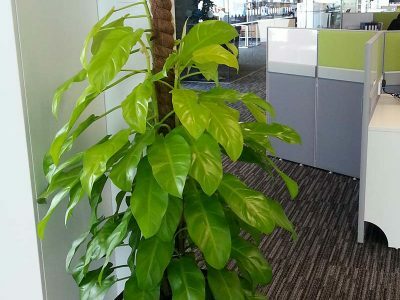 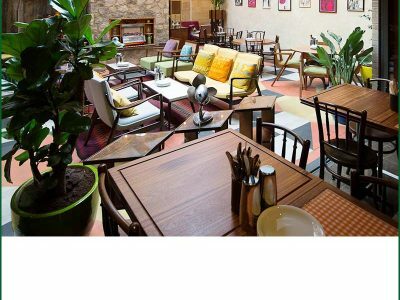 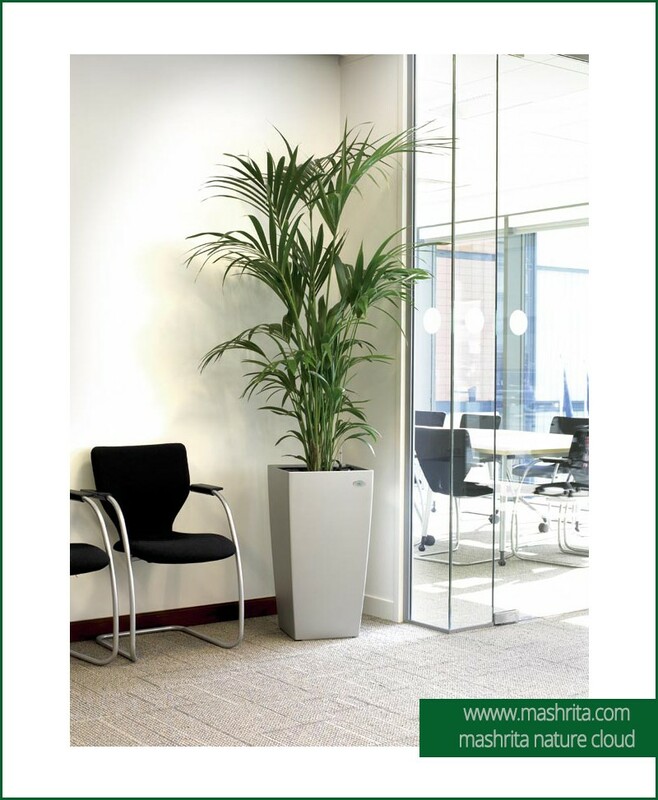 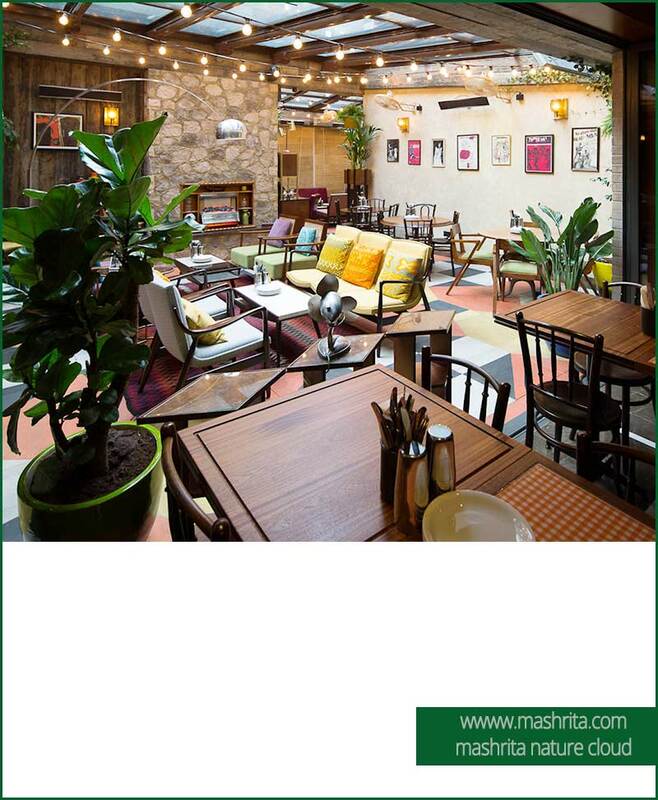 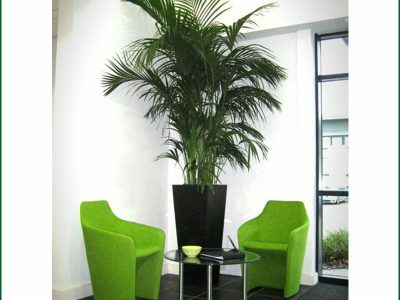 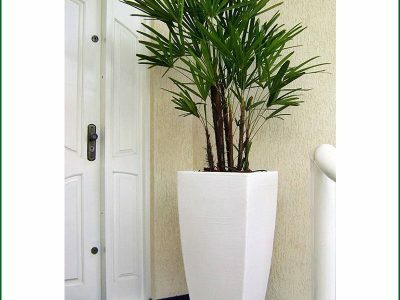 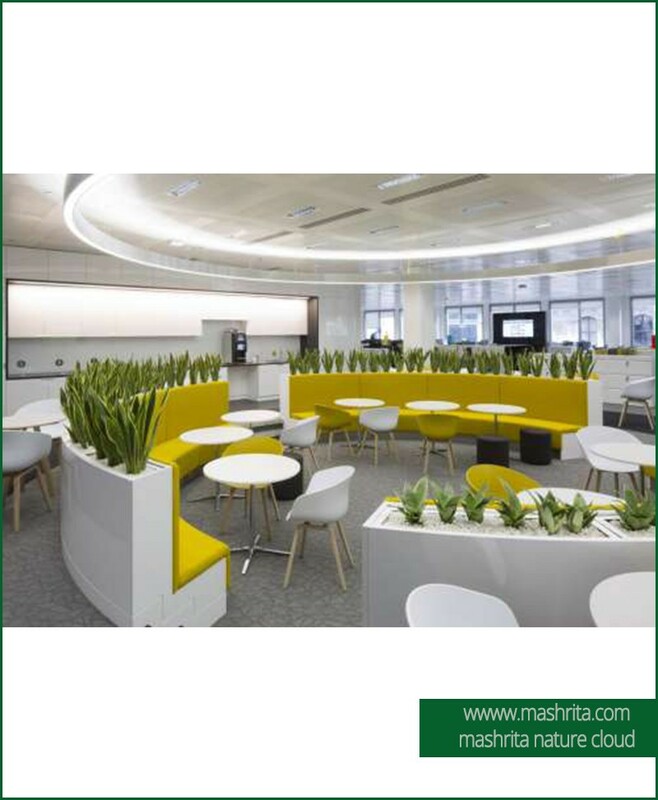 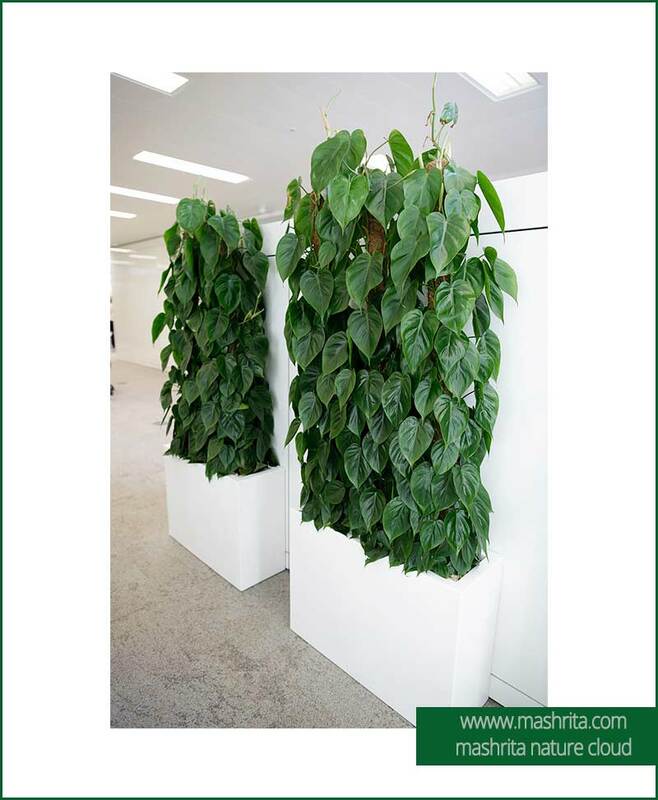 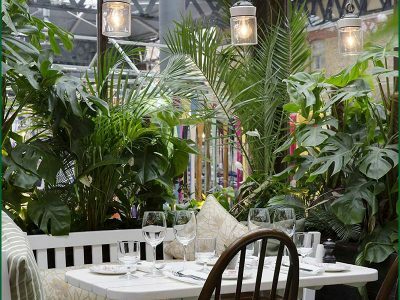 Our range includes plants and planters for entrance, reception, conference rooms, assembly area, cabins, cubic, desks, bathrooms and last but not least green walls. 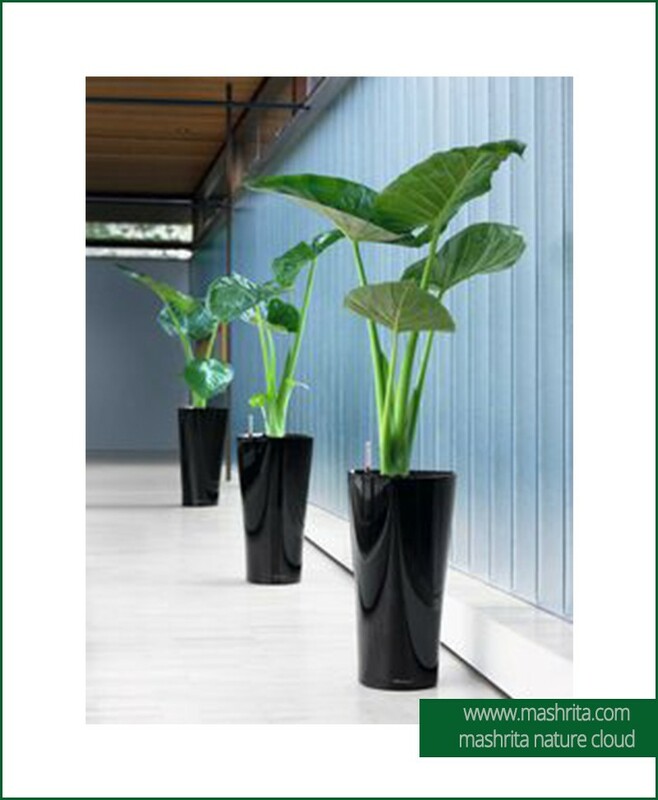 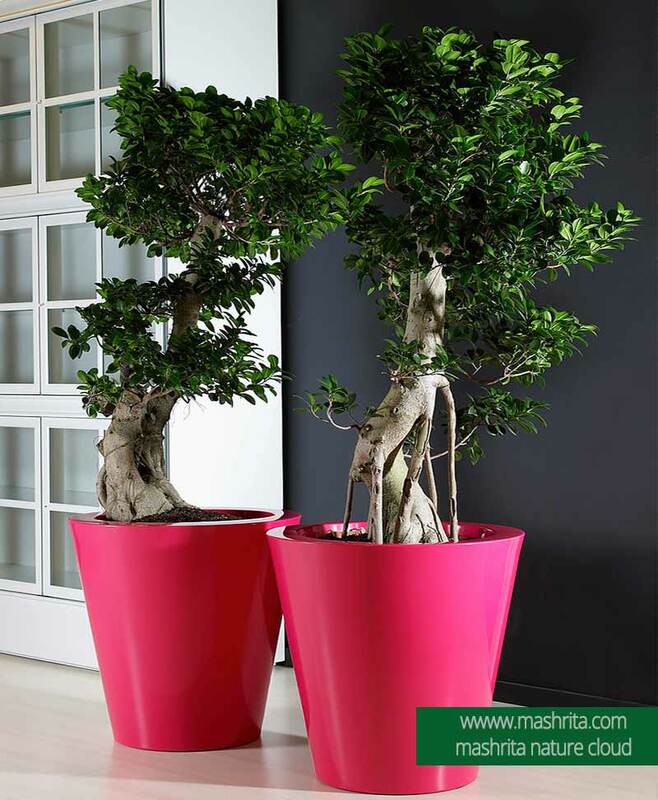 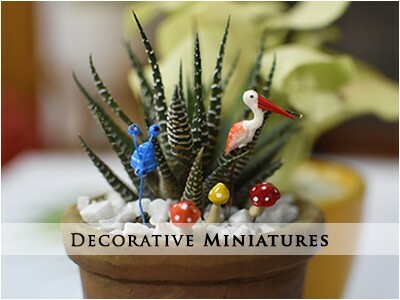 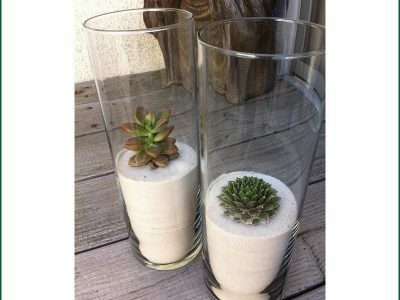 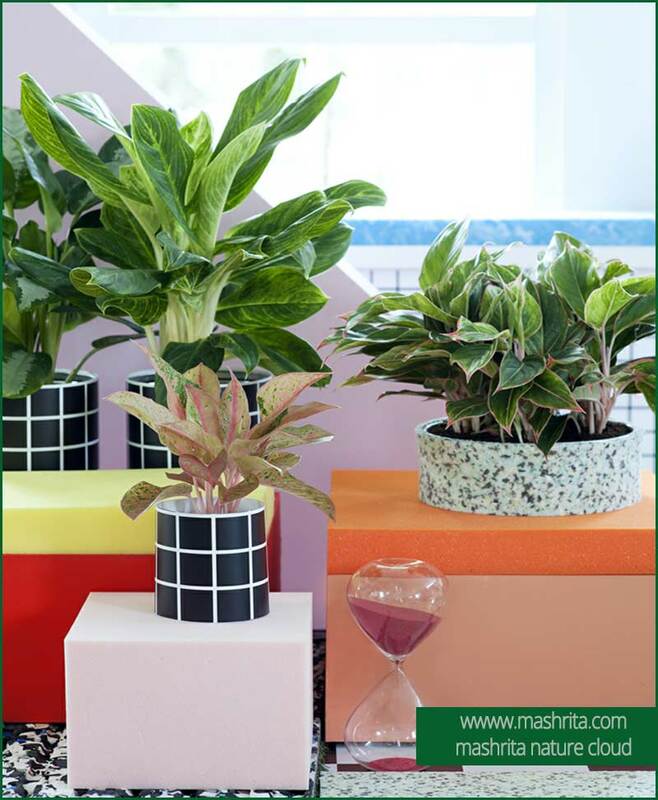 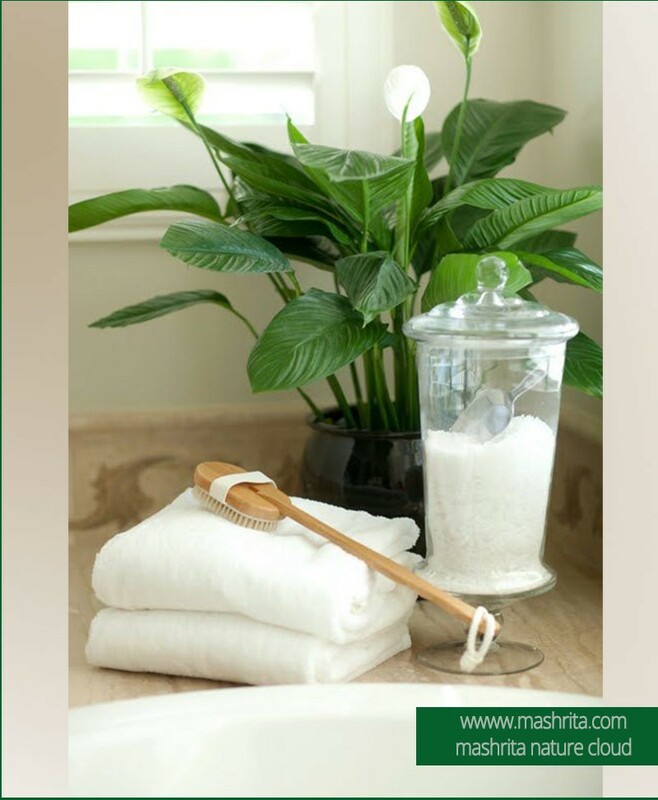 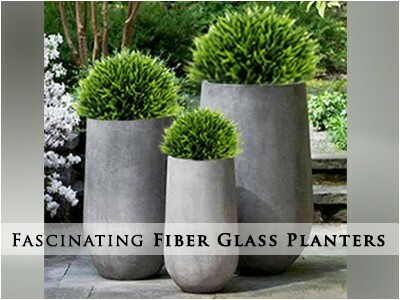 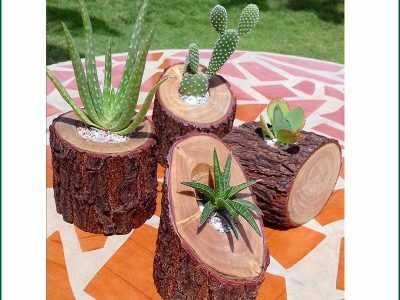 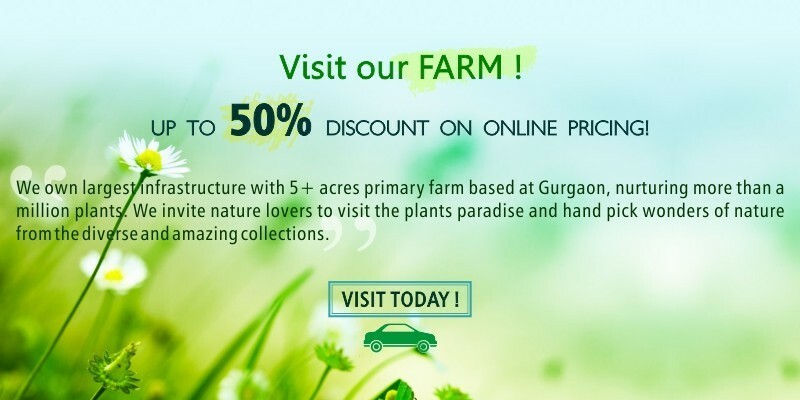 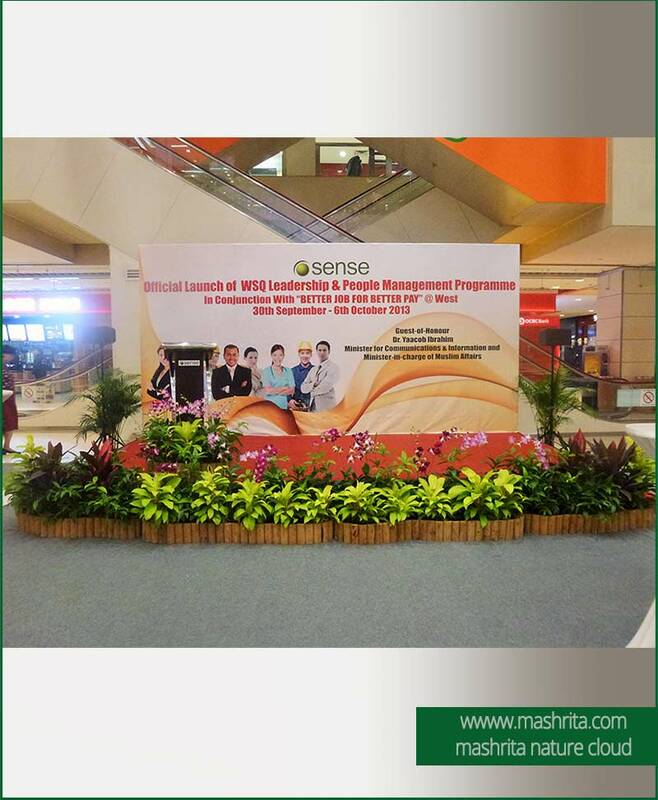 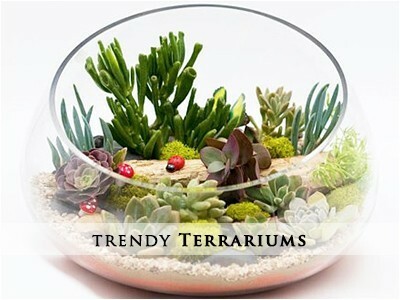 We have specific plants and planters planned as per the placement location considering scientific research reports recommendations.